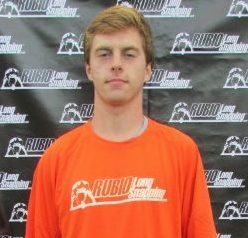 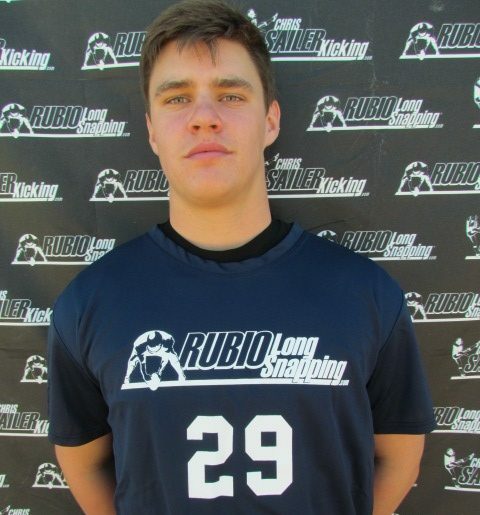 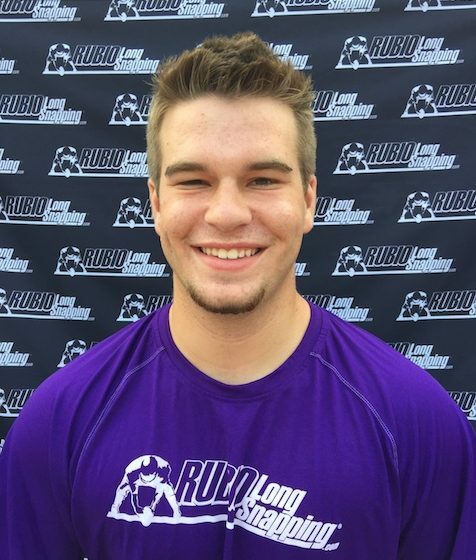 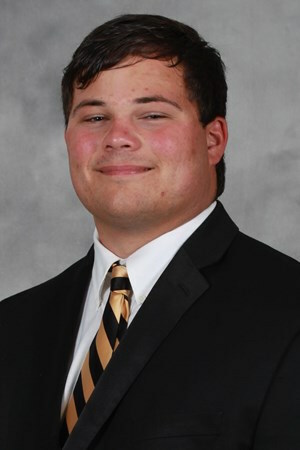 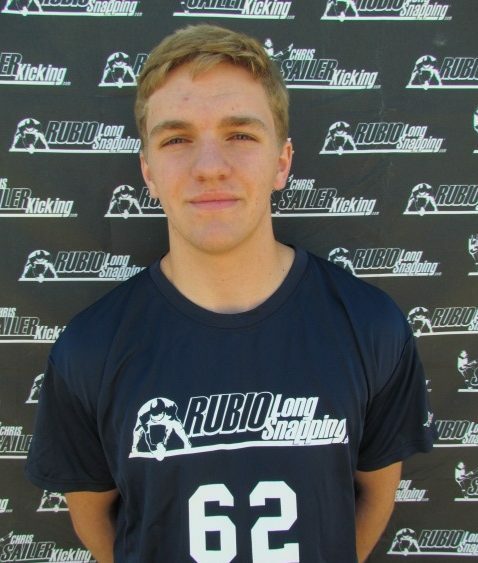 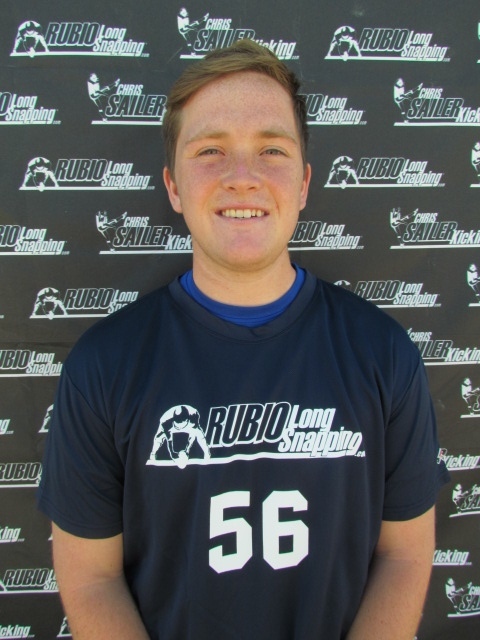 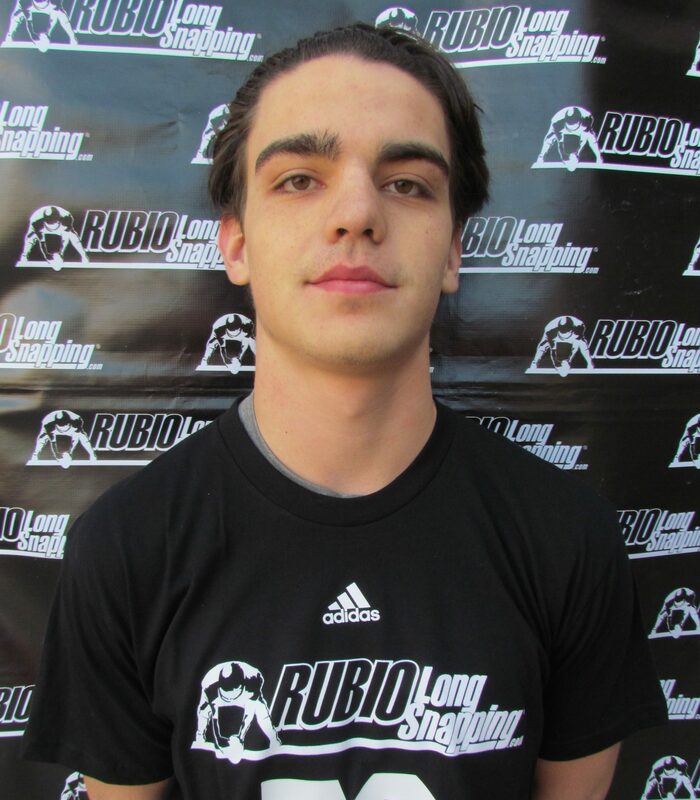 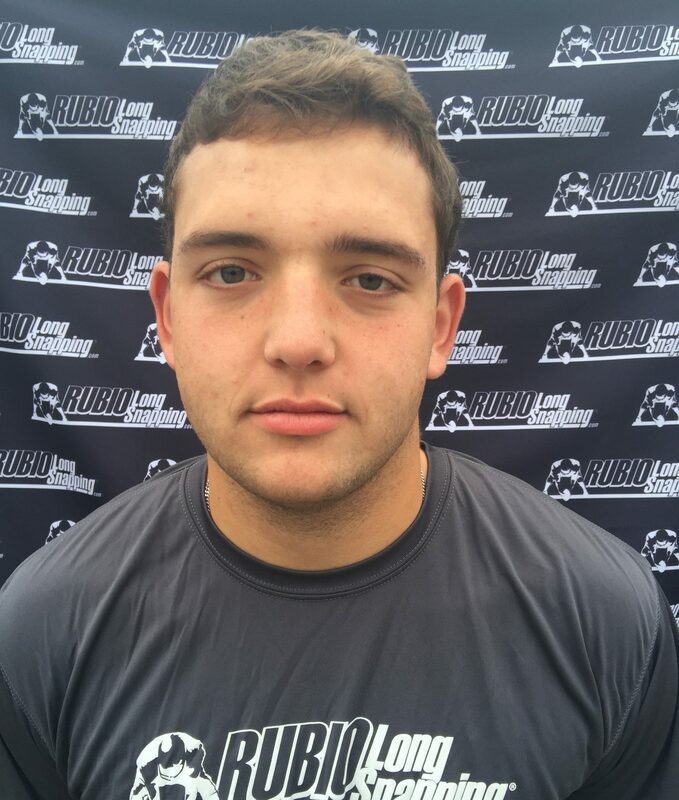 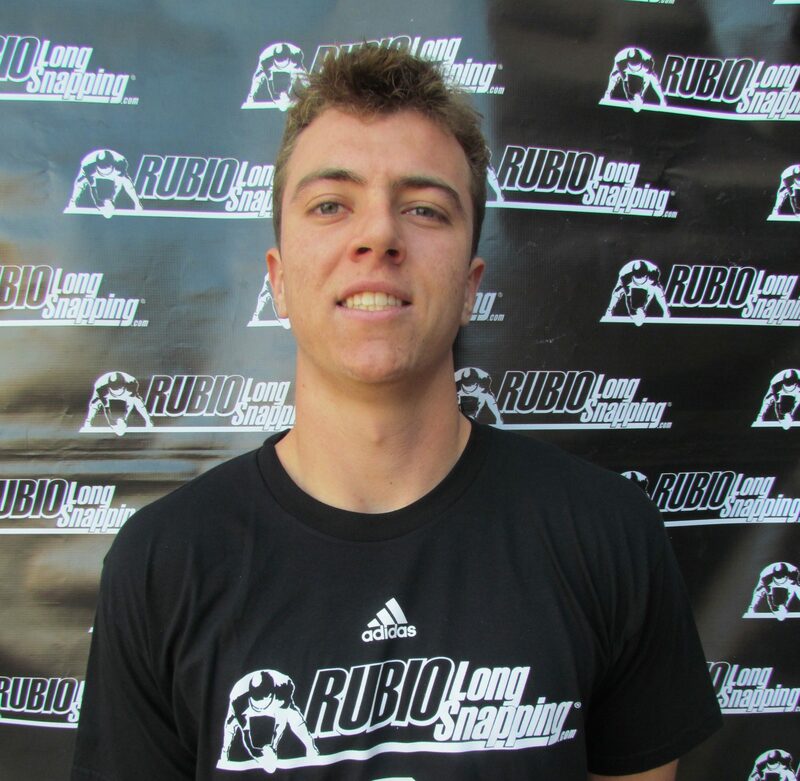 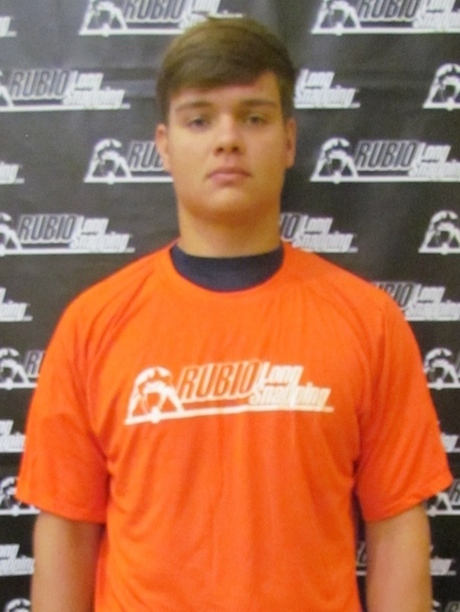 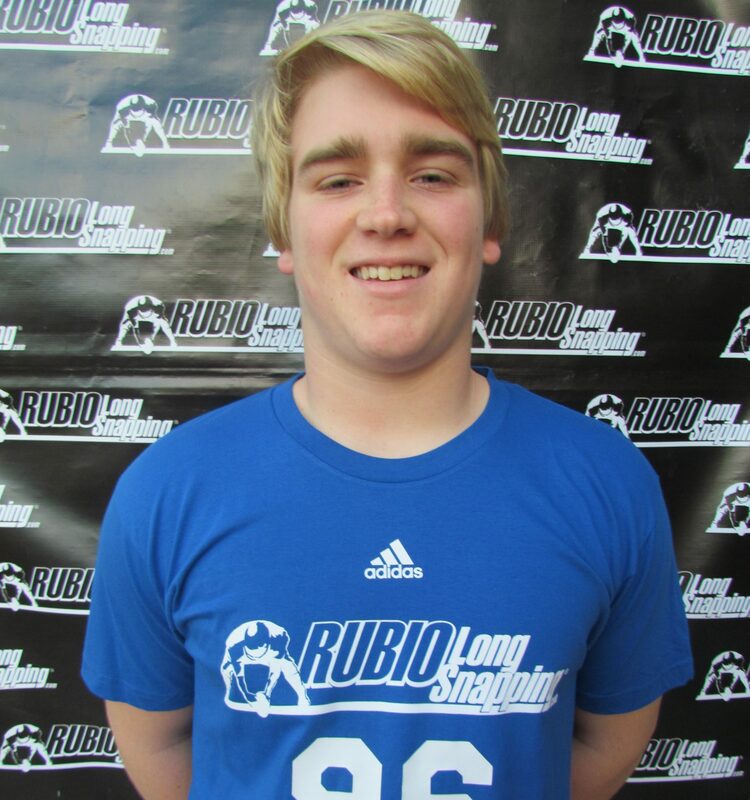 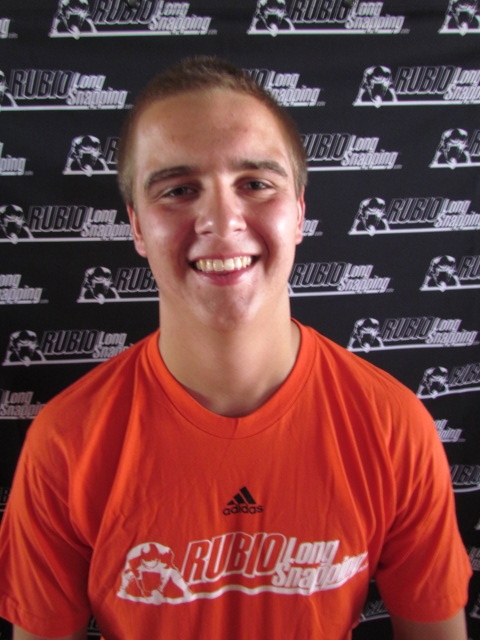 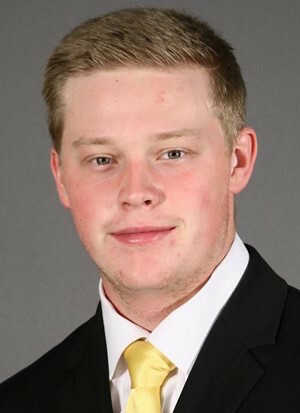 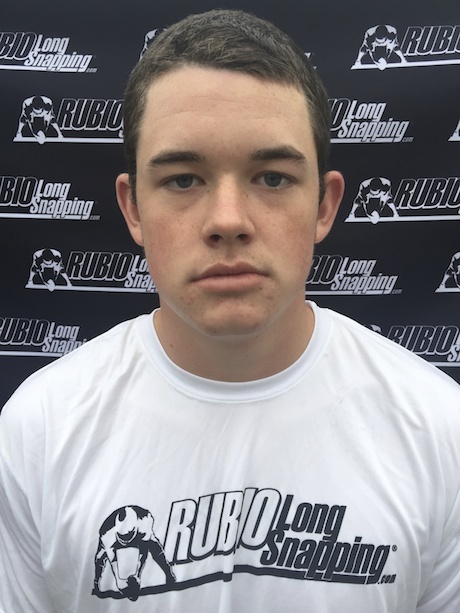 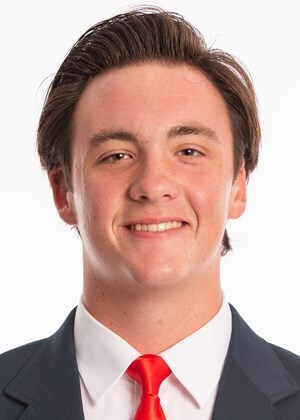 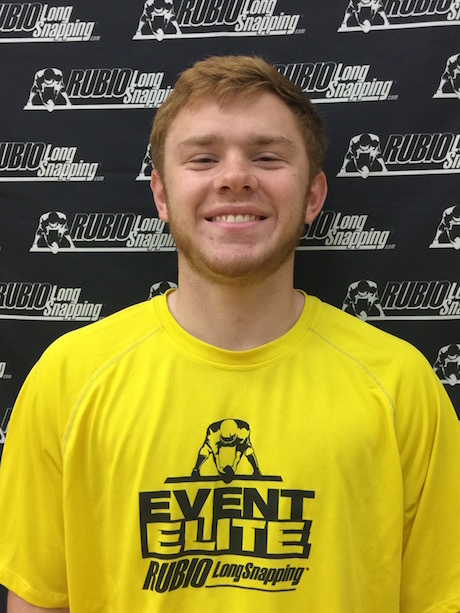 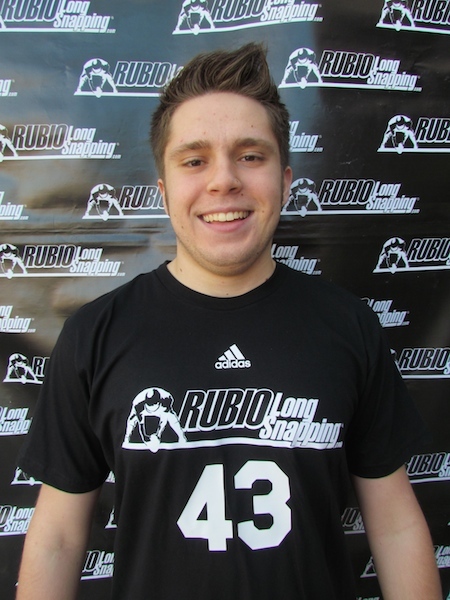 Rubio Long Snapper Elias McMurry Commits to Appalachian St.
Rubio Long Snapper Elias McMurry (NC, ’15) has committed to Appalachian St. as a preferred walk-on! 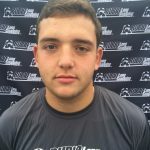 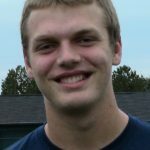 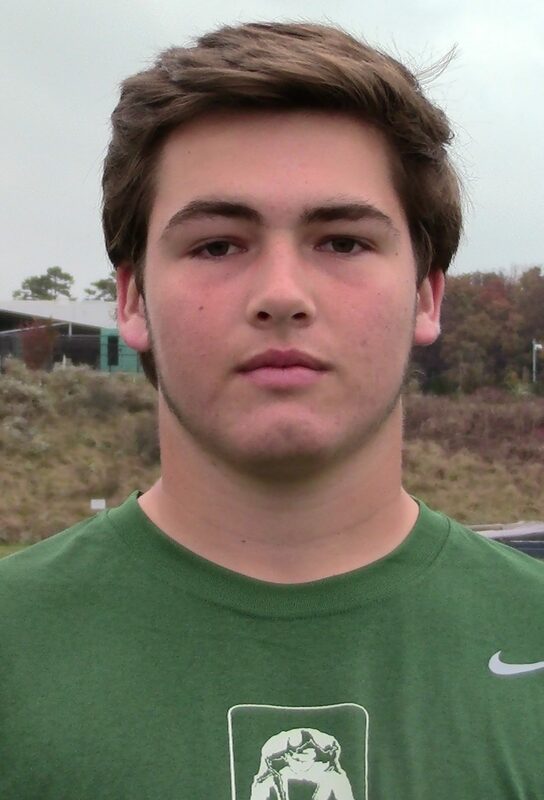 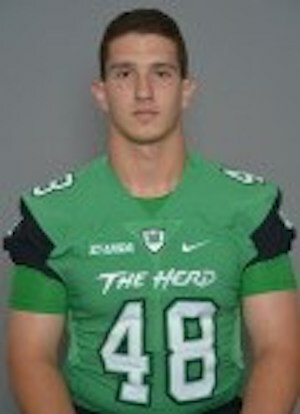 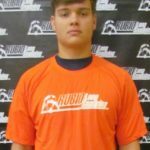 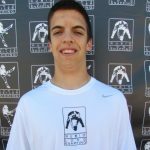 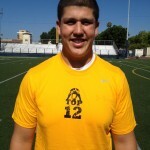 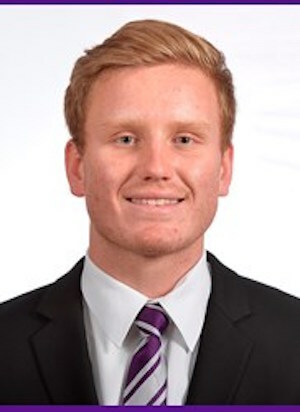 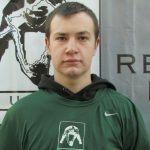 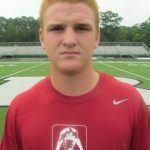 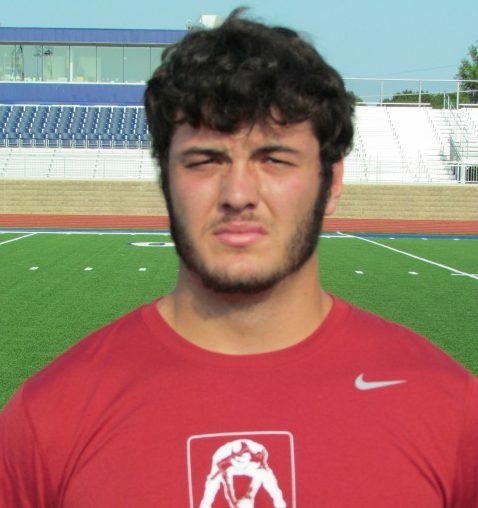 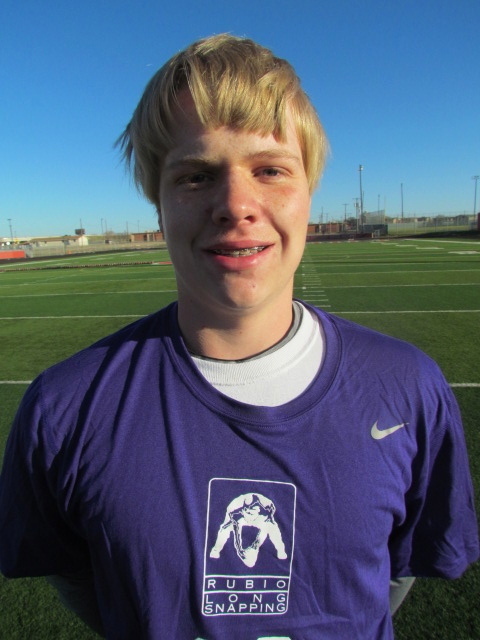 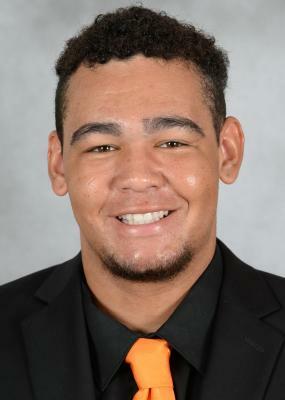 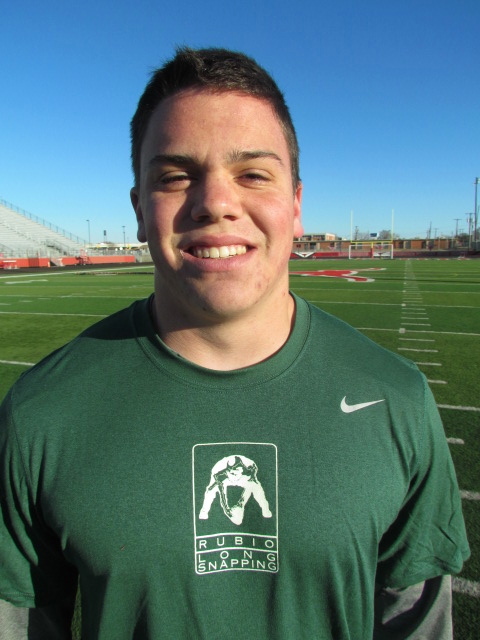 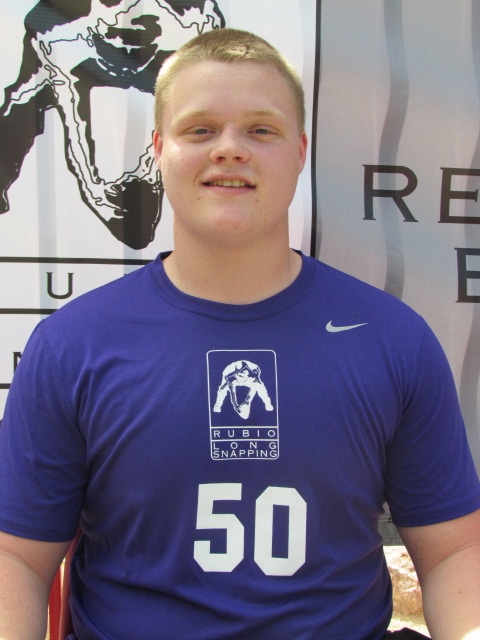 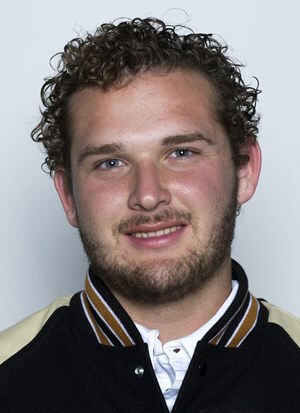 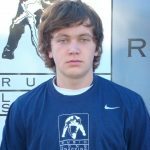 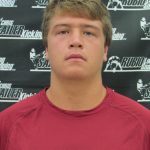 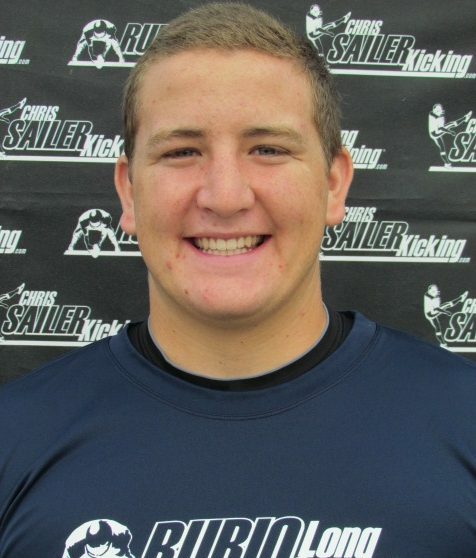 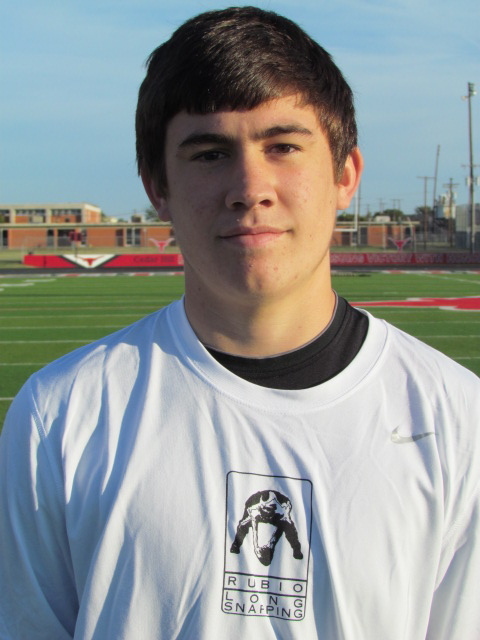 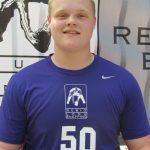 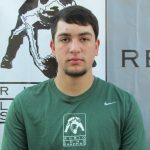 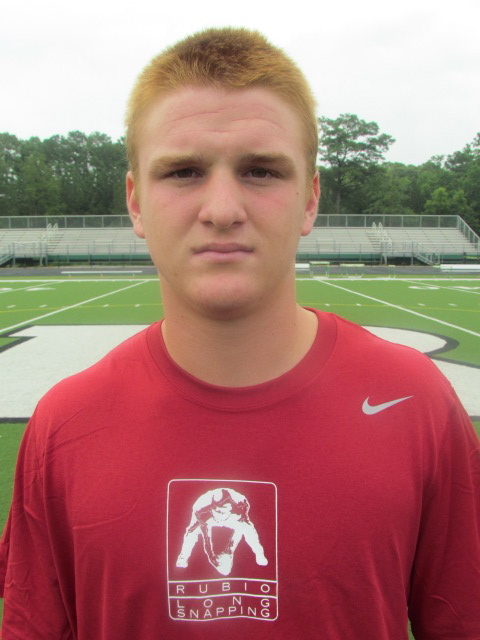 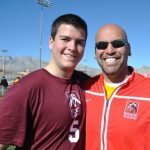 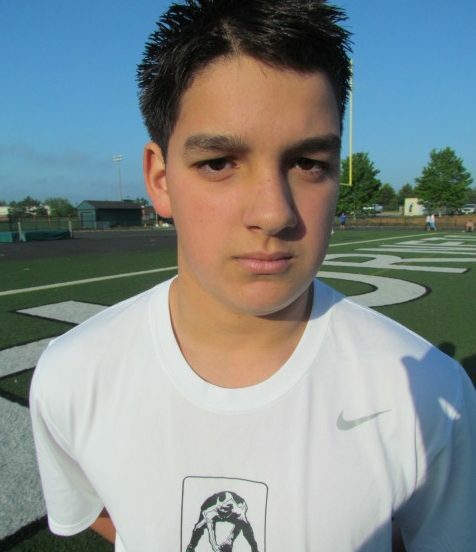 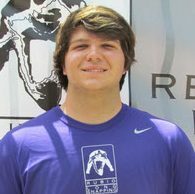 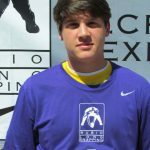 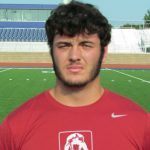 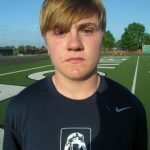 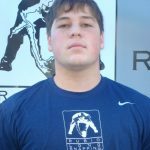 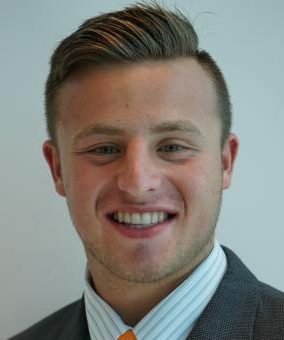 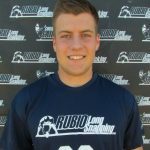 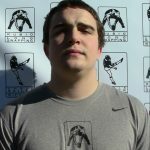 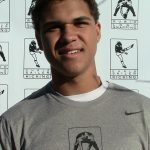 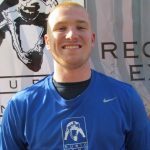 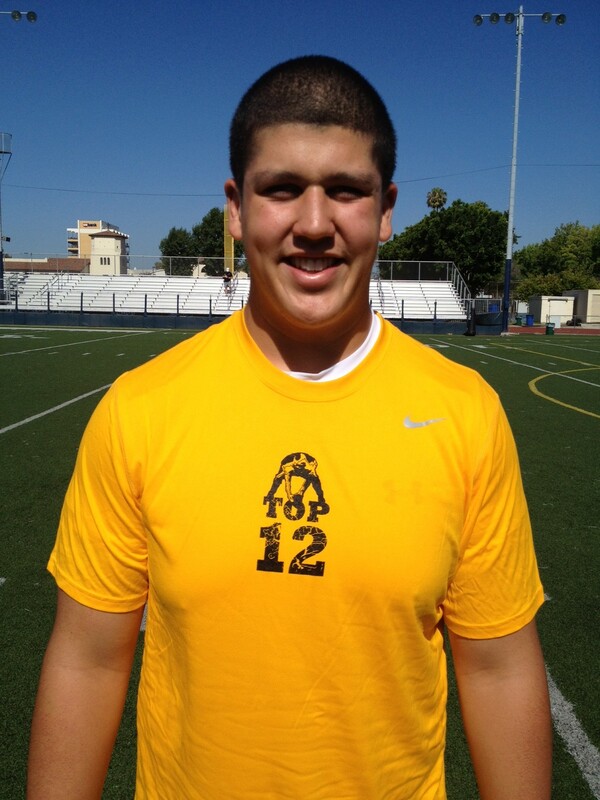 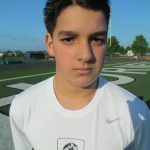 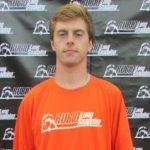 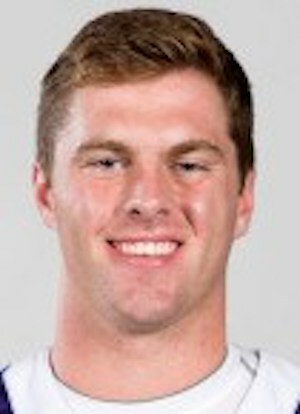 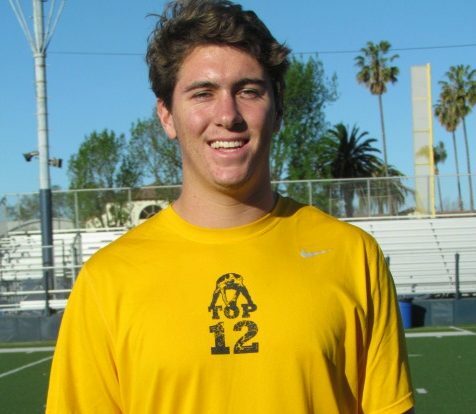 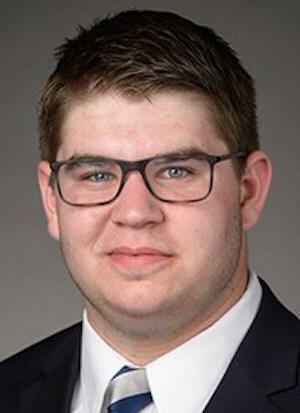 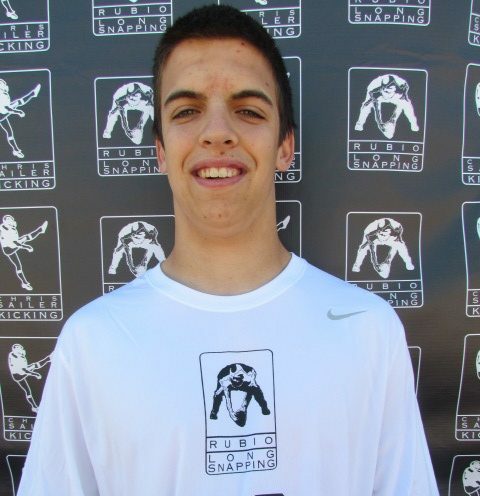 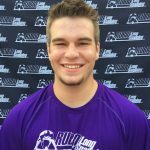 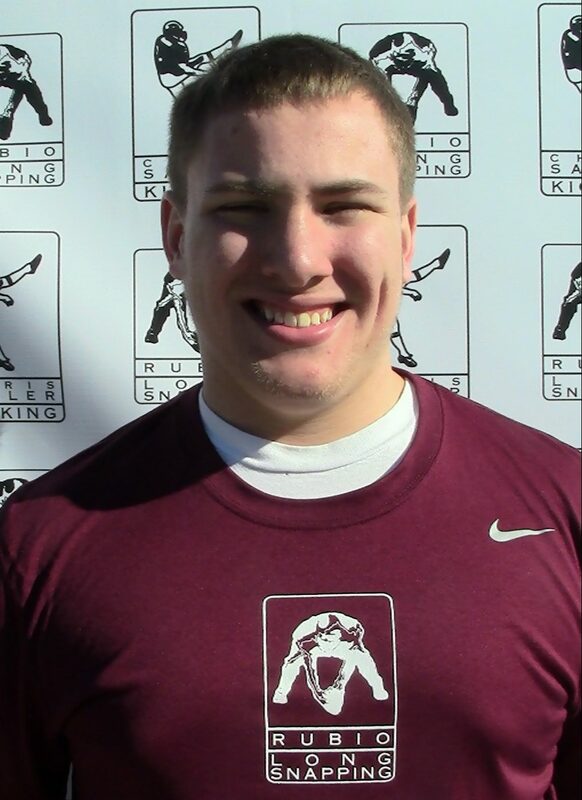 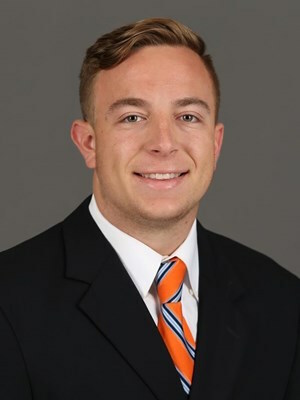 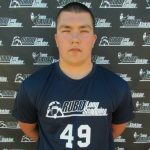 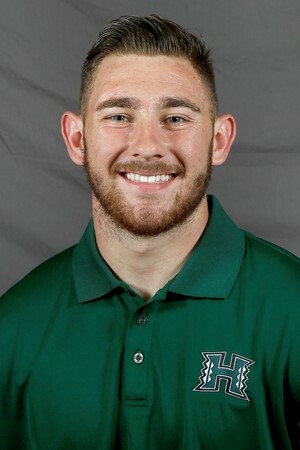 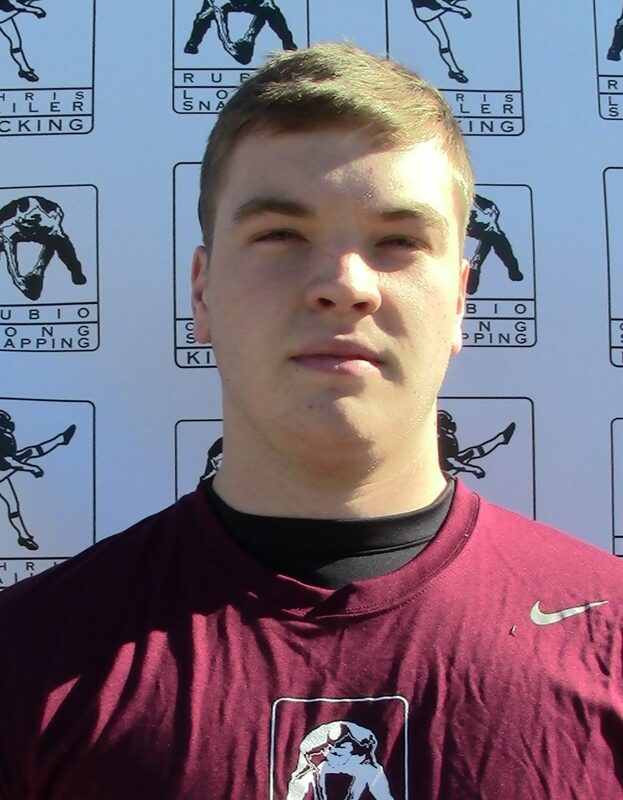 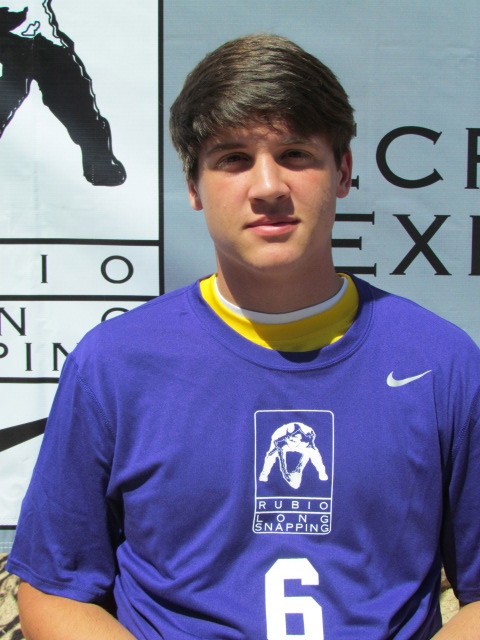 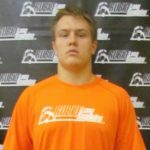 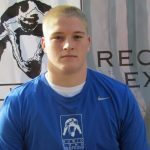 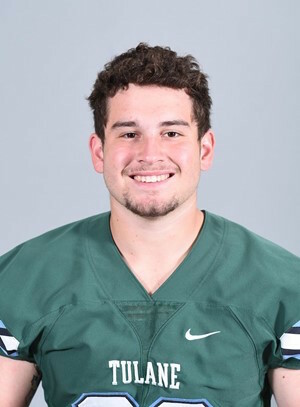 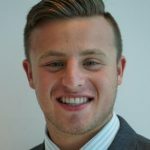 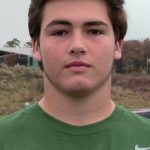 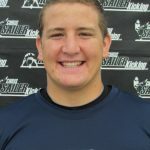 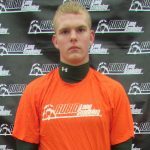 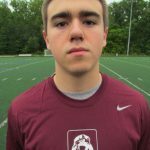 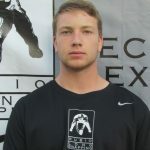 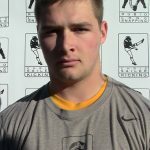 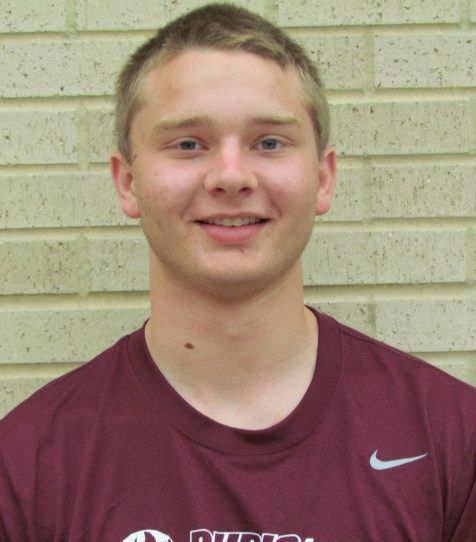 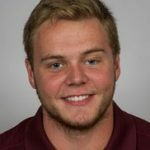 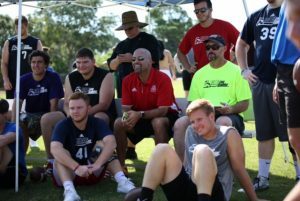 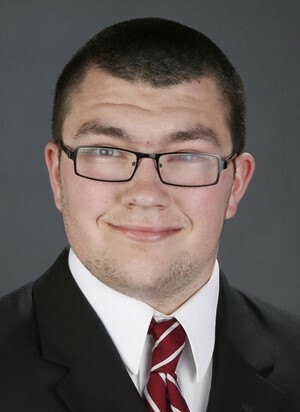 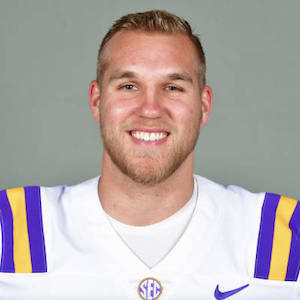 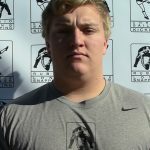 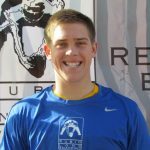 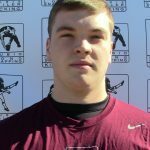 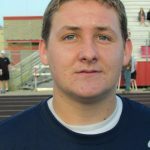 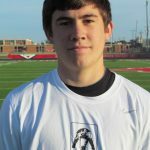 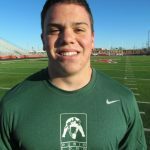 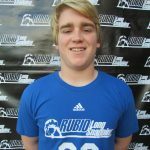 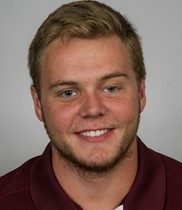 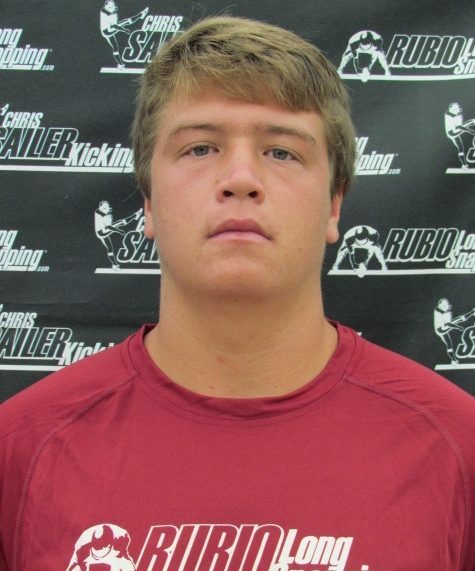 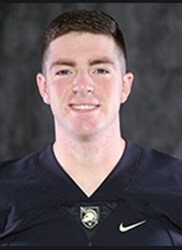 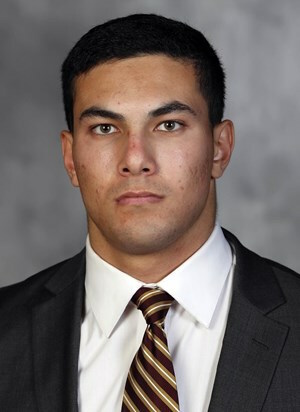 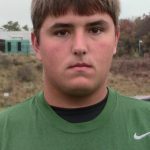 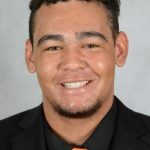 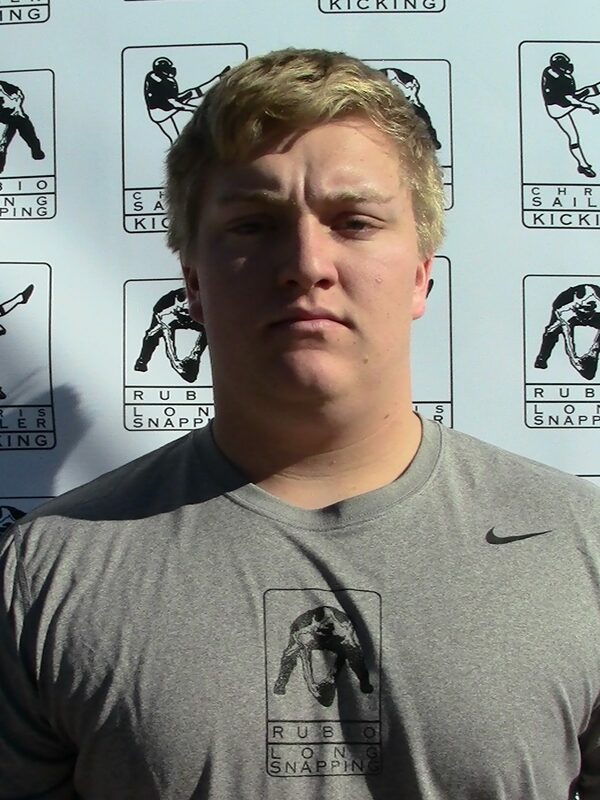 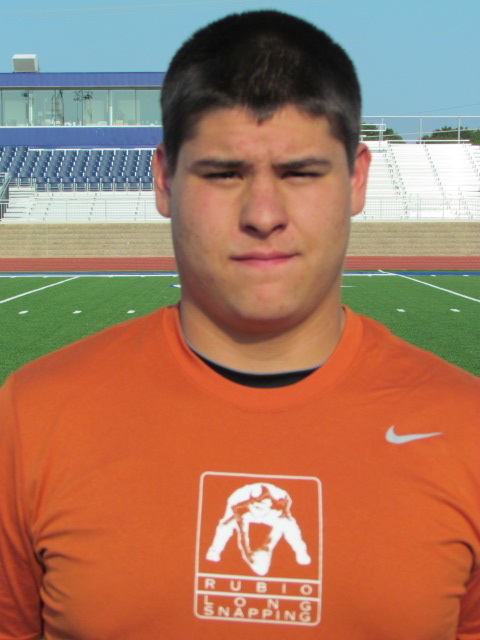 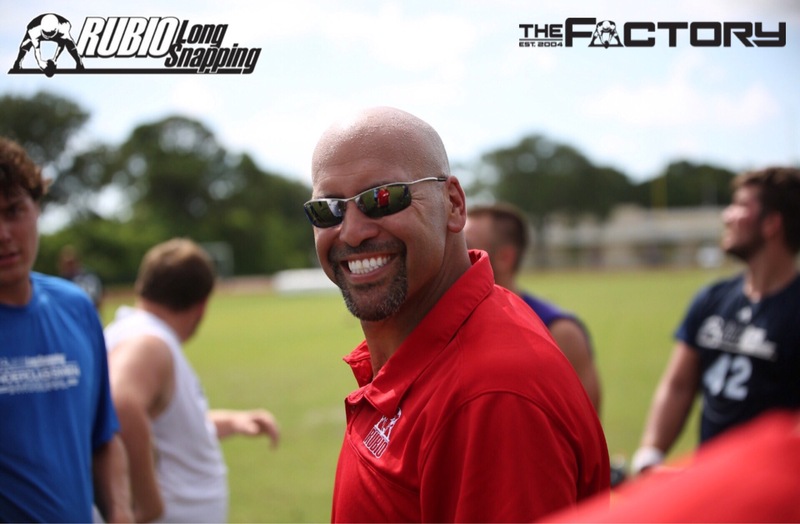 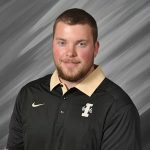 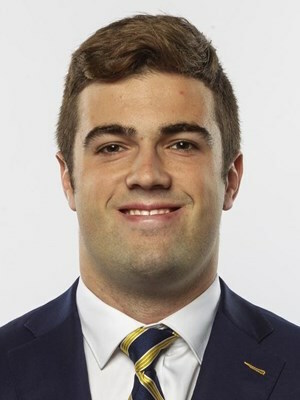 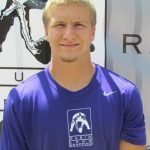 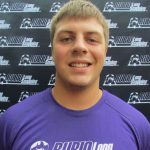 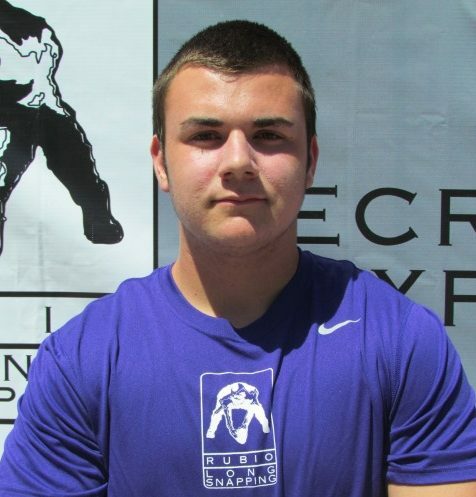 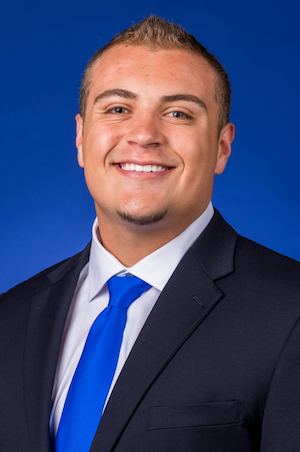 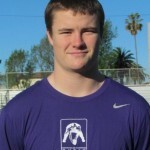 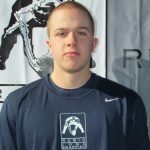 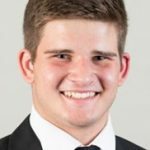 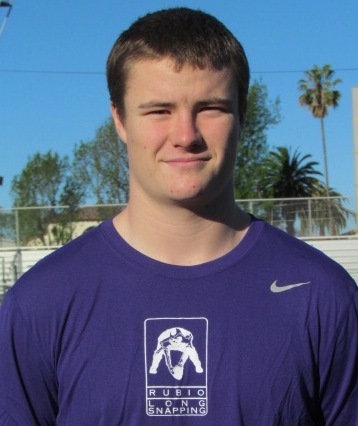 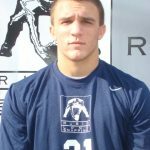 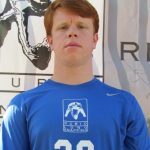 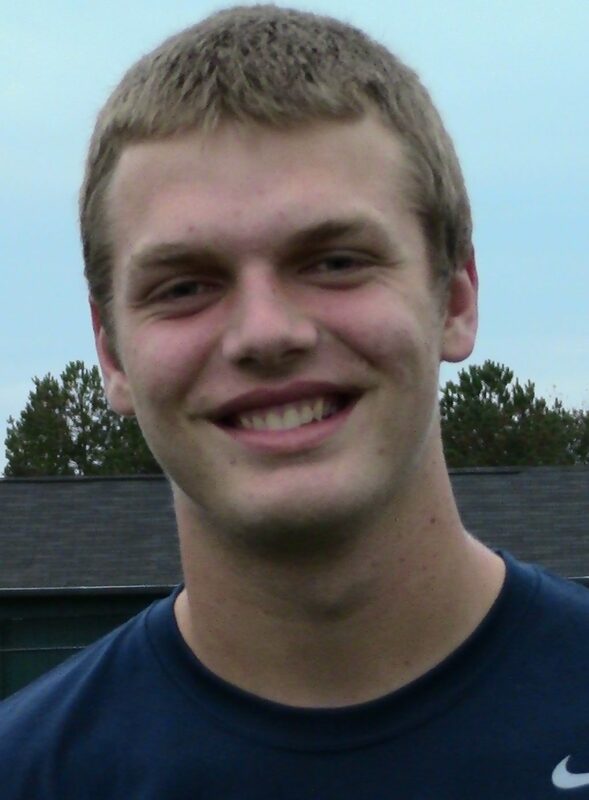 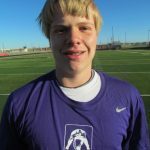 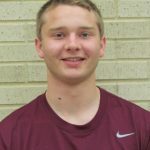 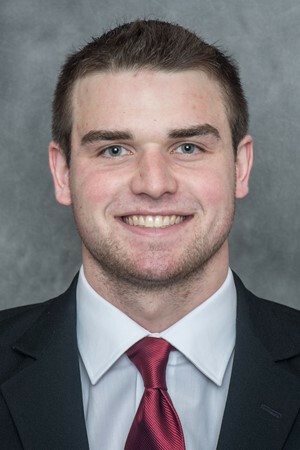 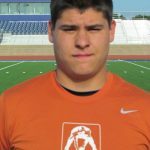 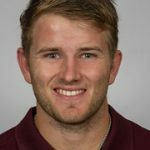 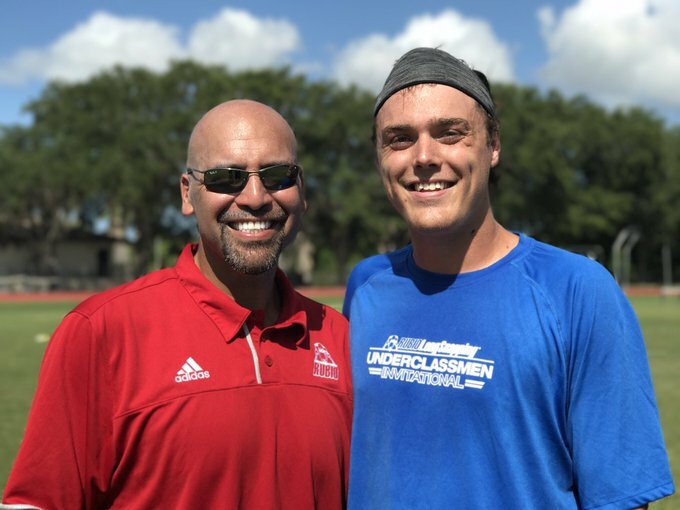 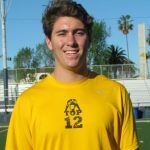 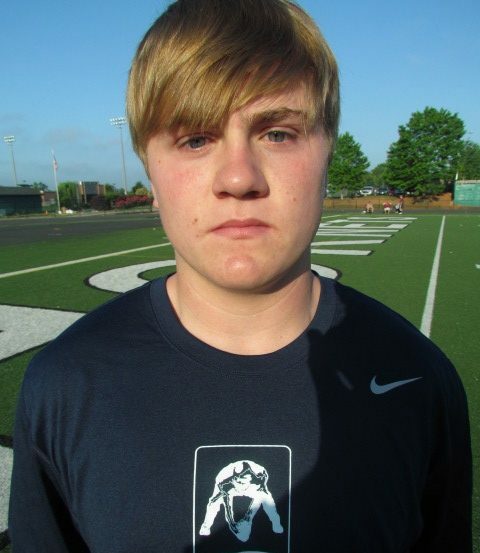 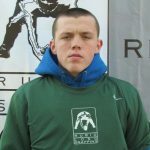 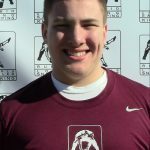 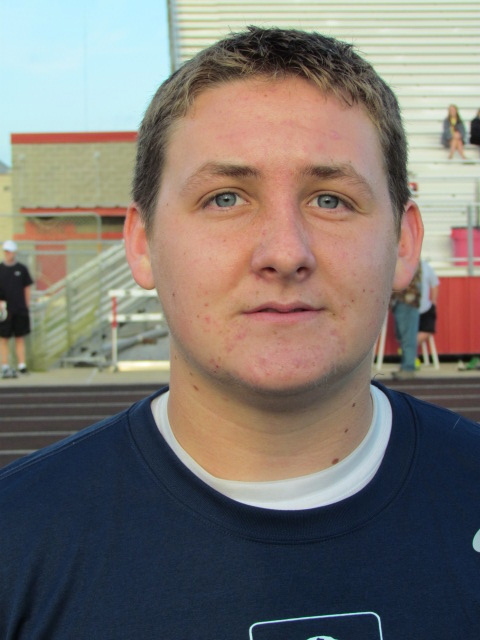 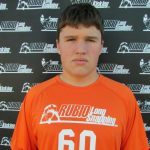 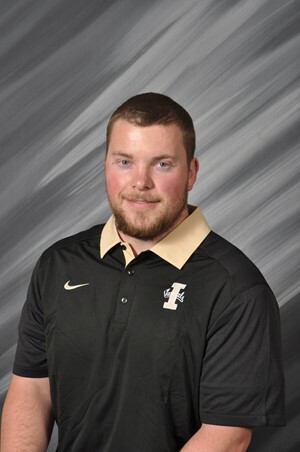 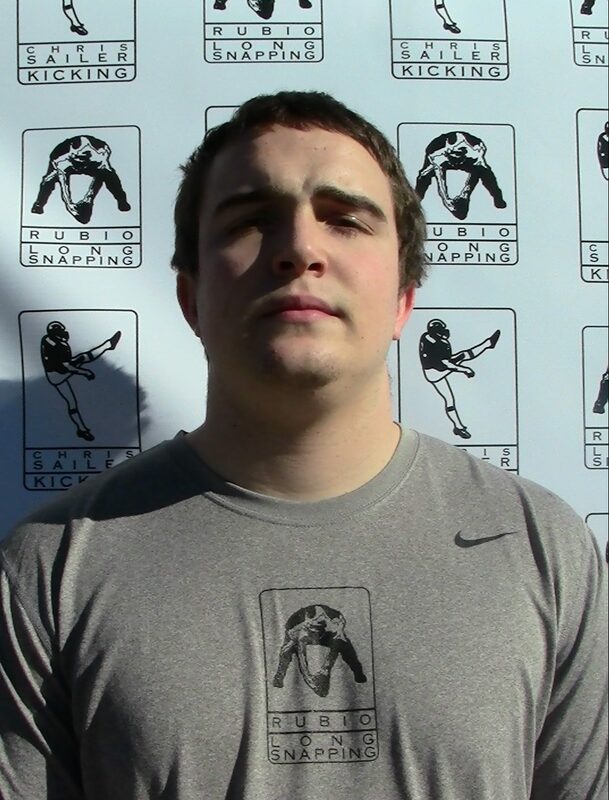 Elias is a very strong and thick Long Snapper with good hands and solid balance. 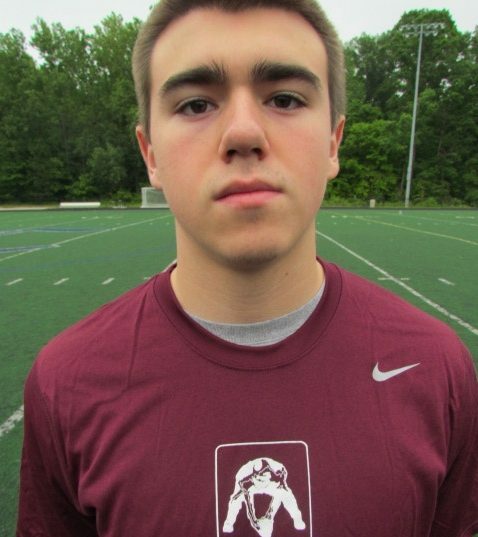 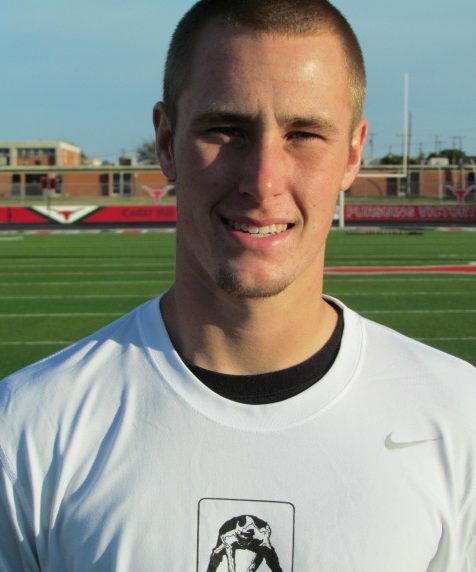 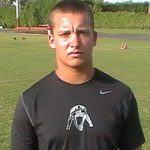 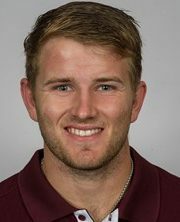 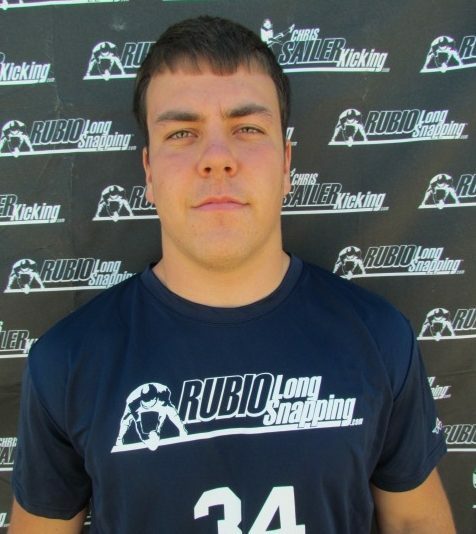 Definitely one of those Long Snappers that is always improving. 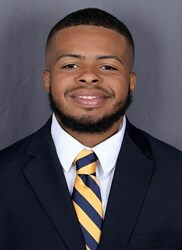 He will graduate in December and enroll in January. 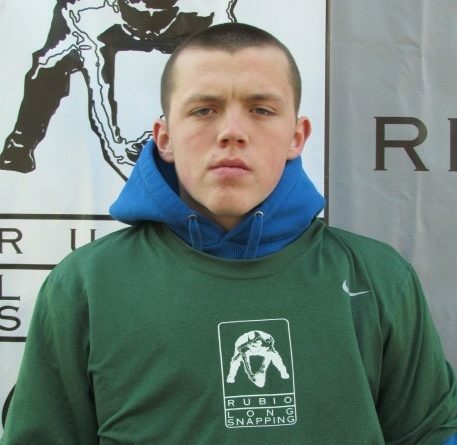 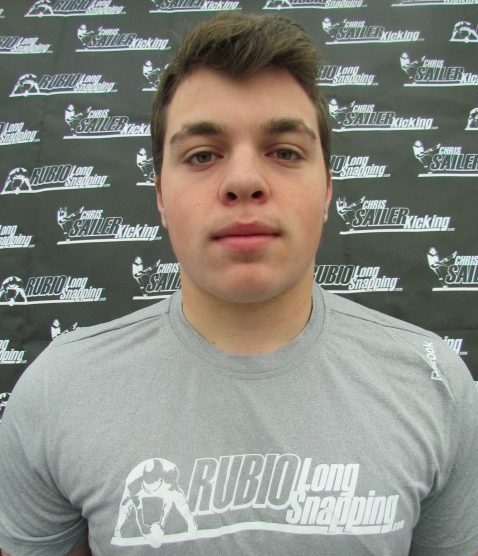 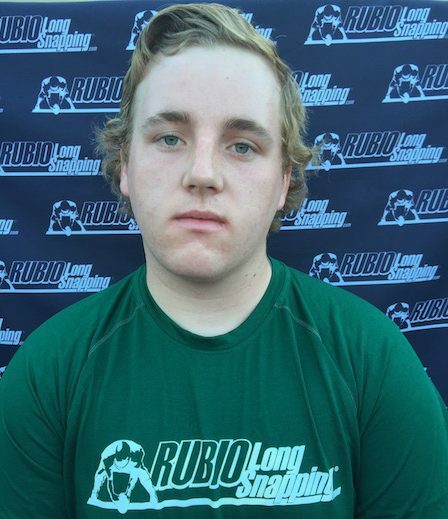 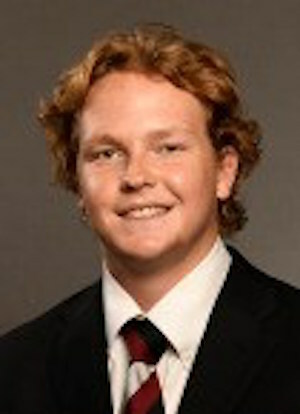 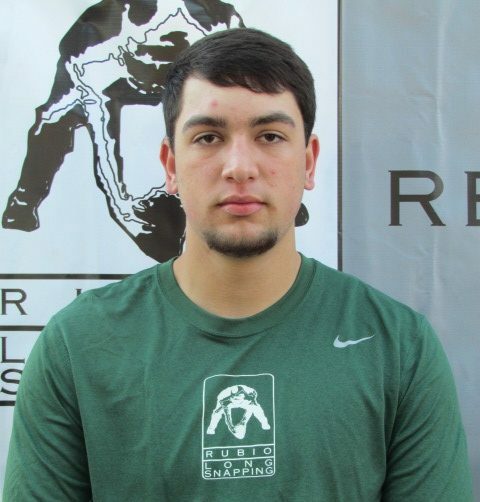 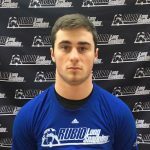 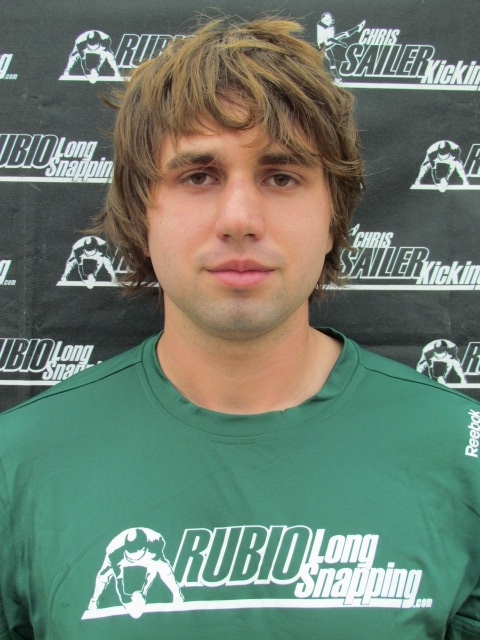 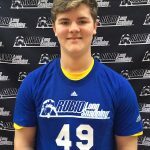 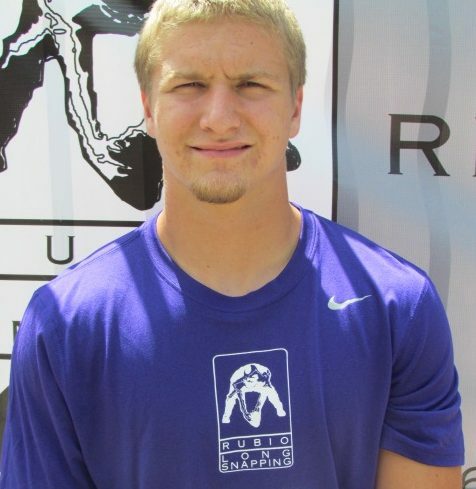 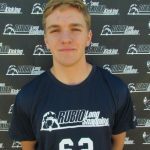 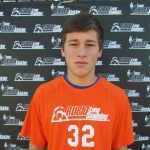 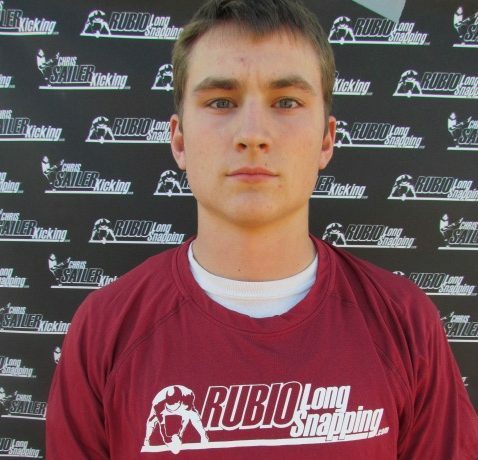 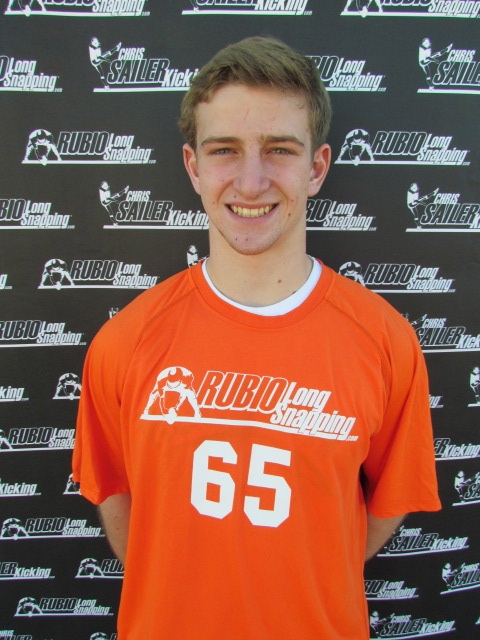 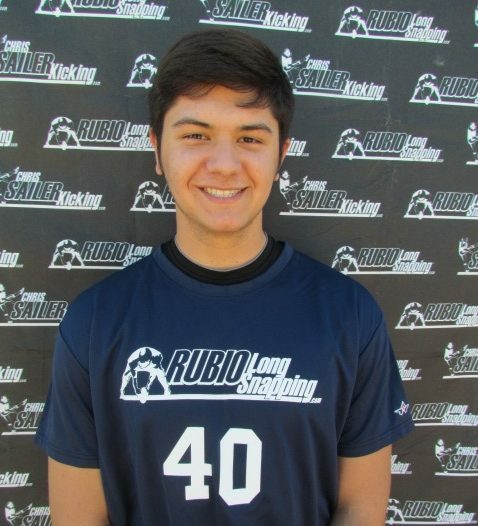 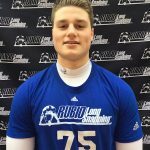 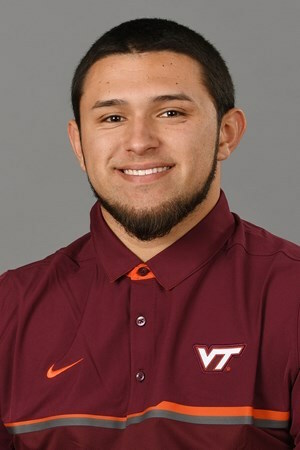 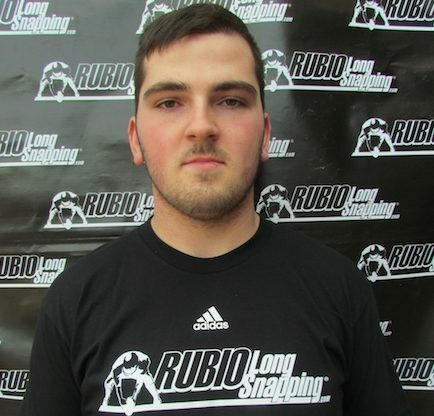 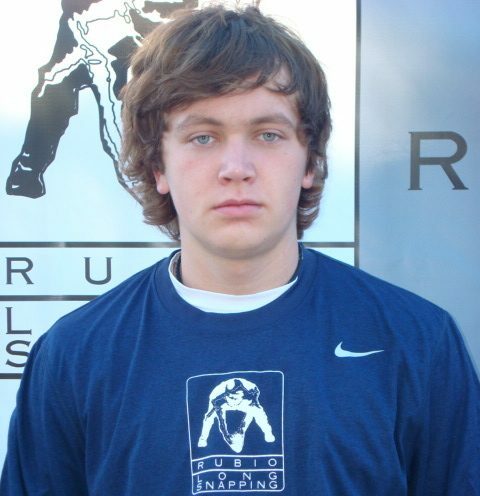 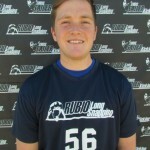 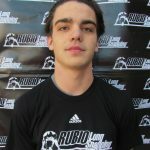 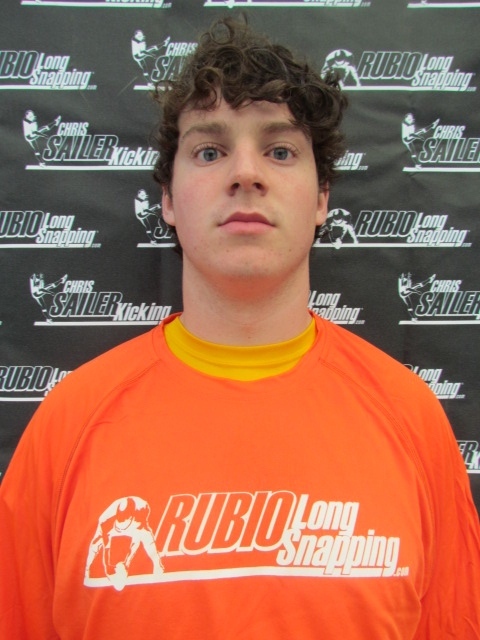 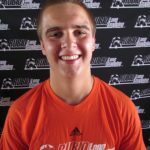 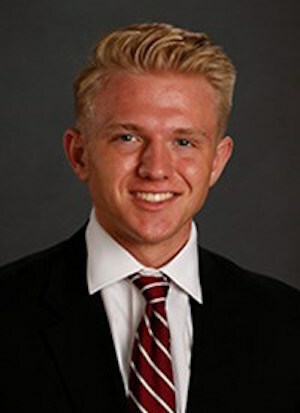 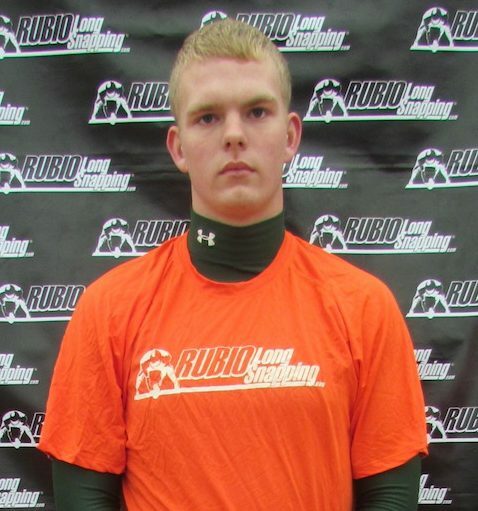 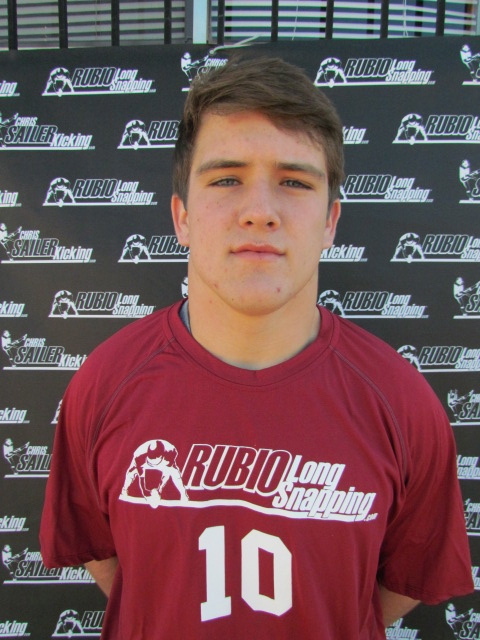 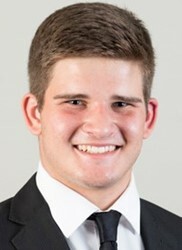 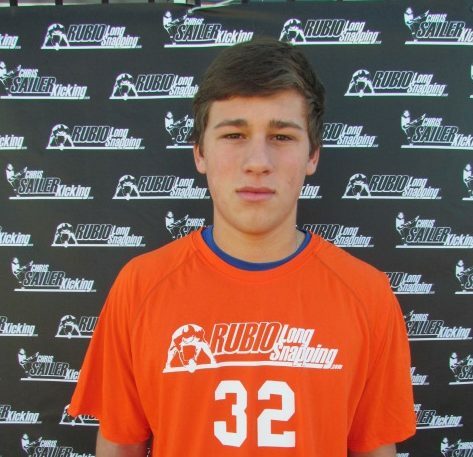 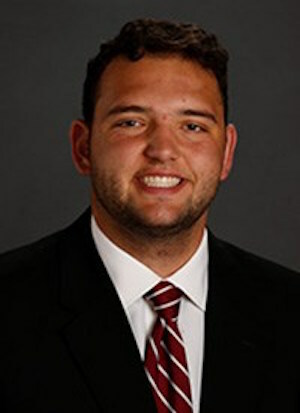 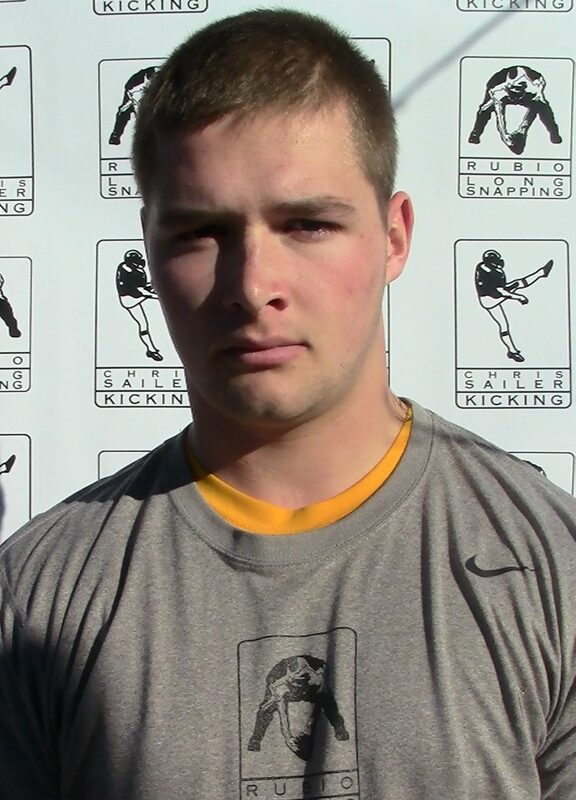 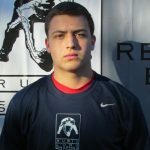 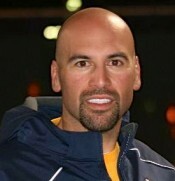 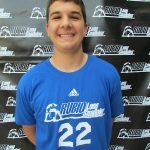 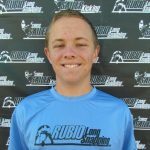 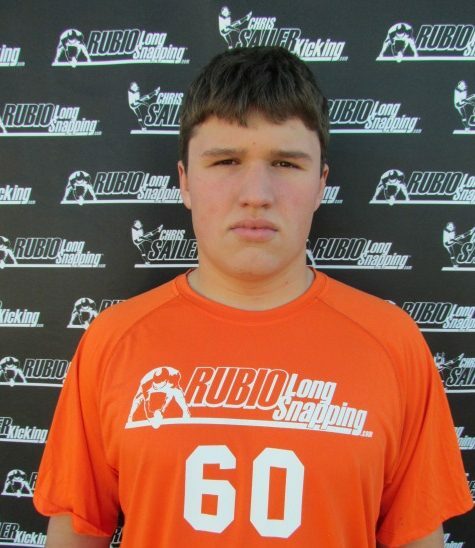 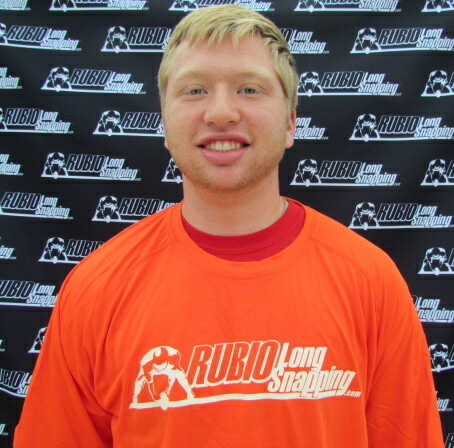 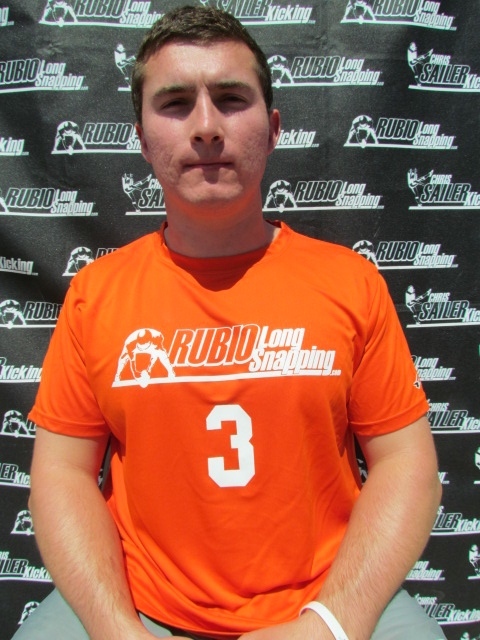 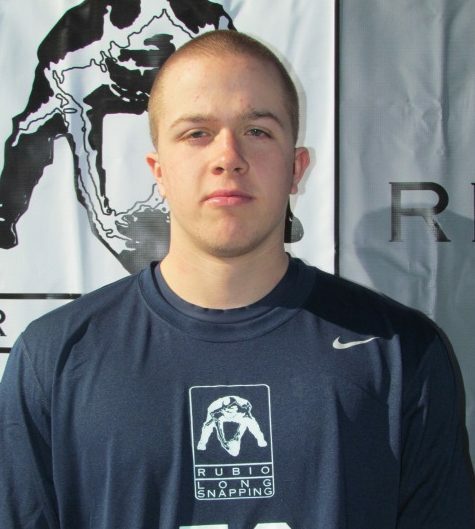 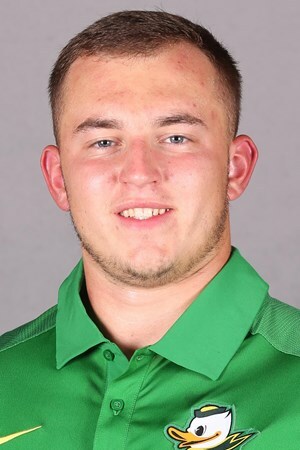 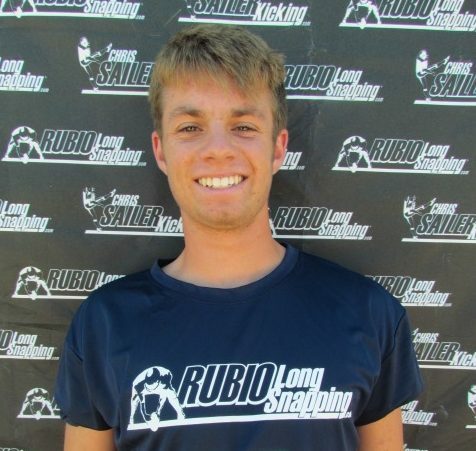 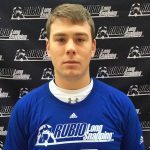 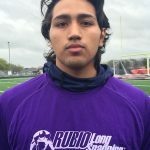 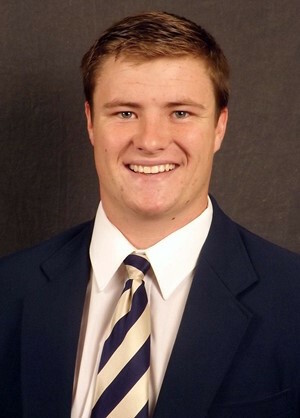 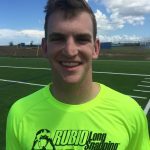 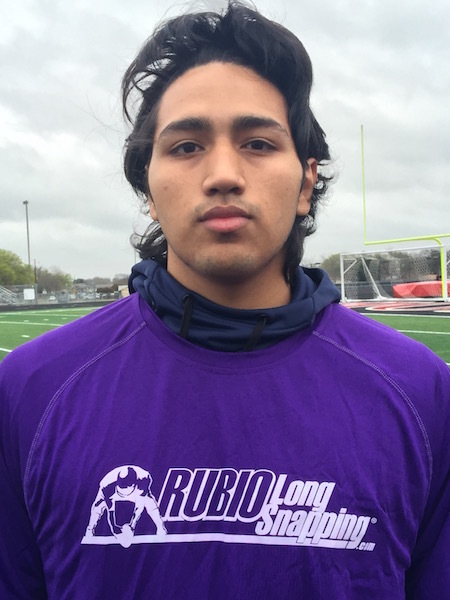 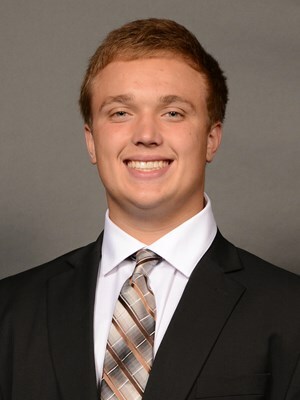 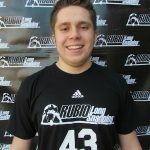 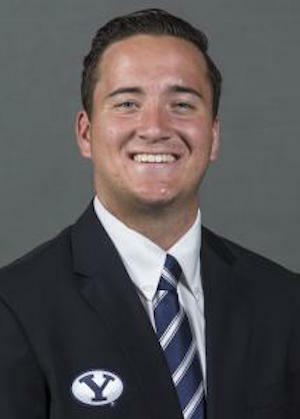 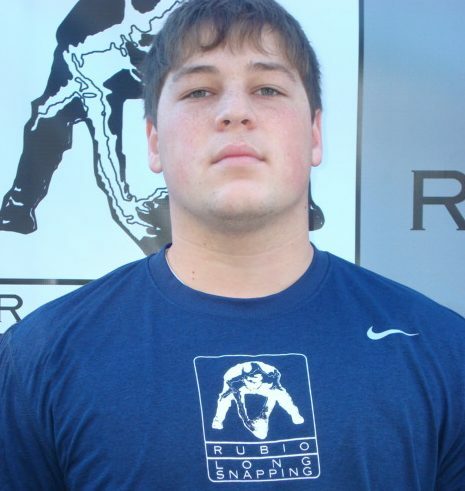 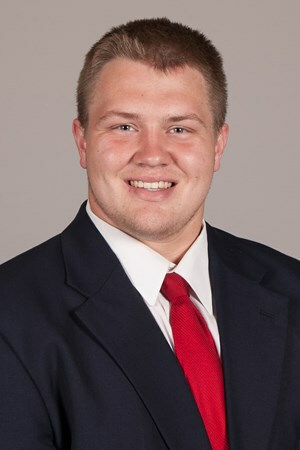 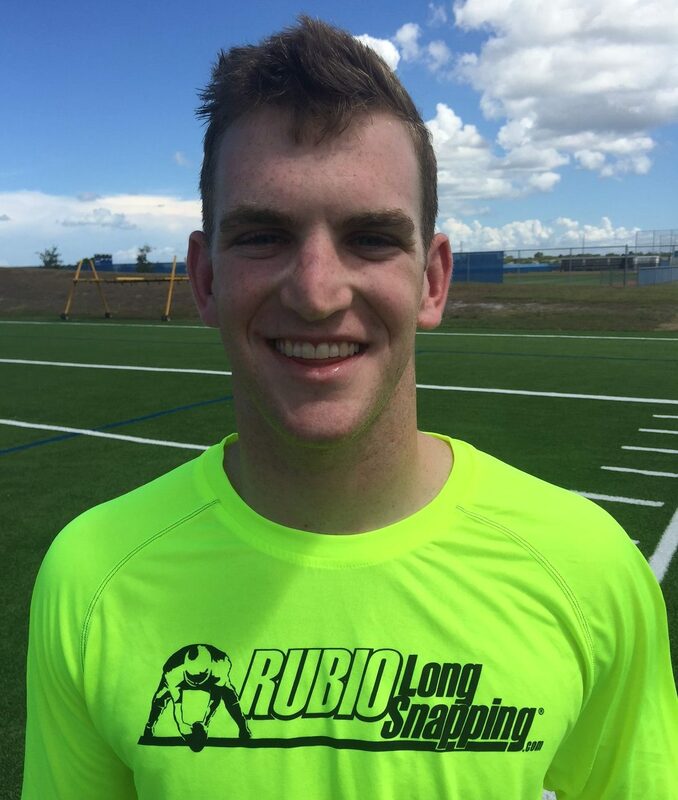 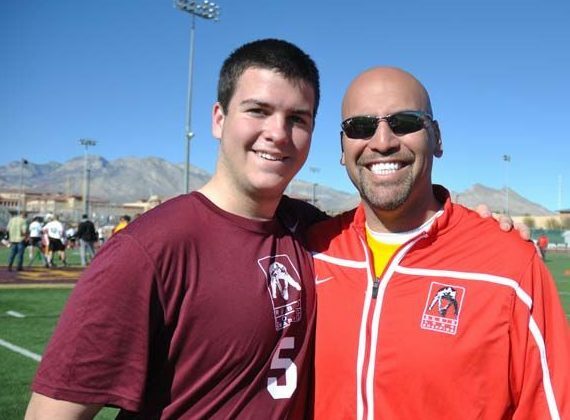 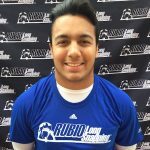 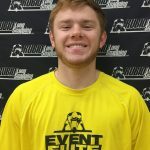 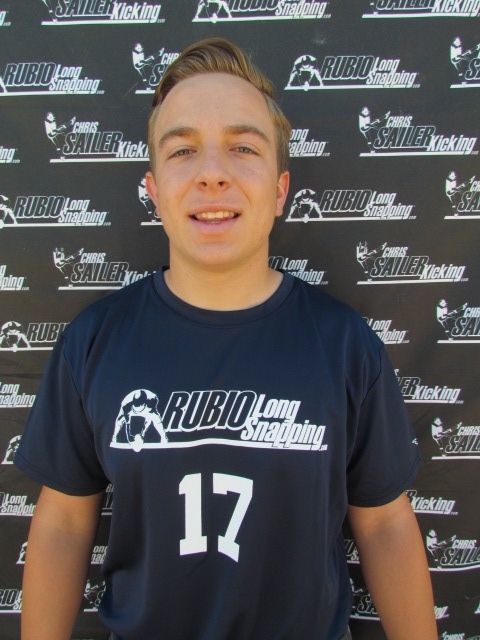 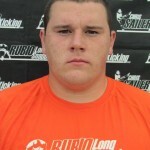 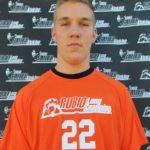 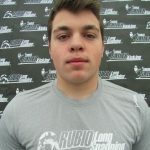 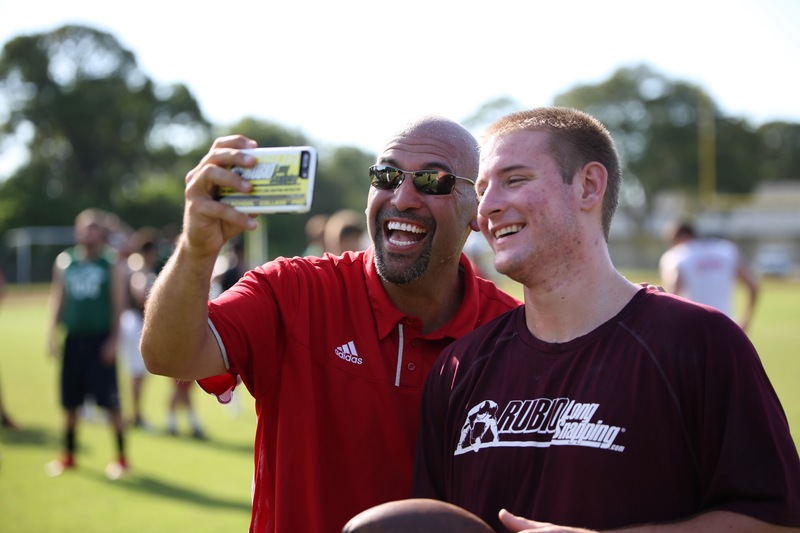 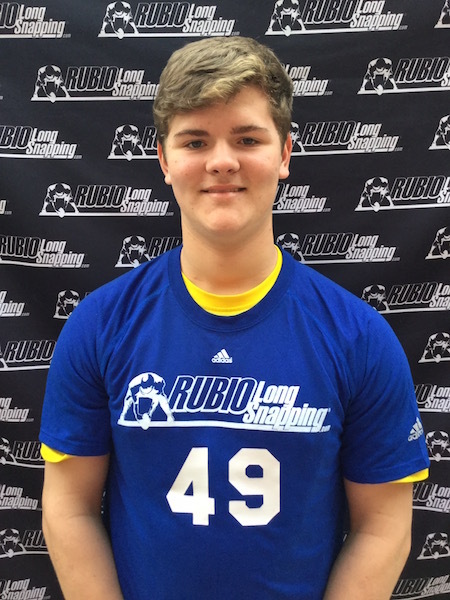 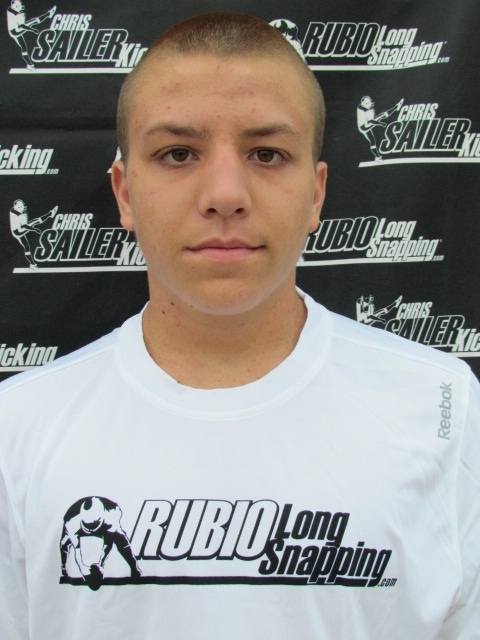 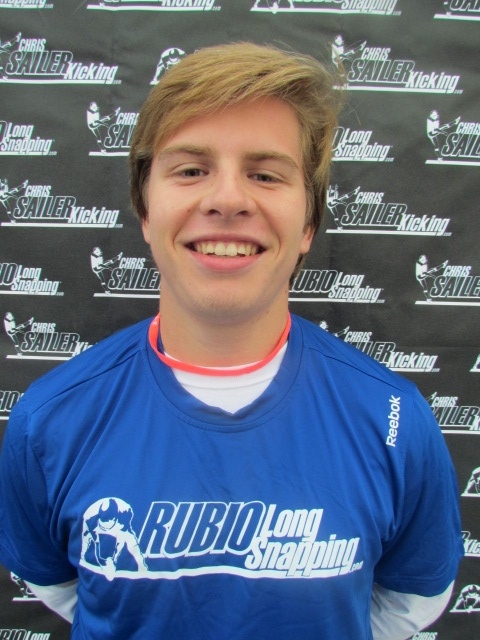 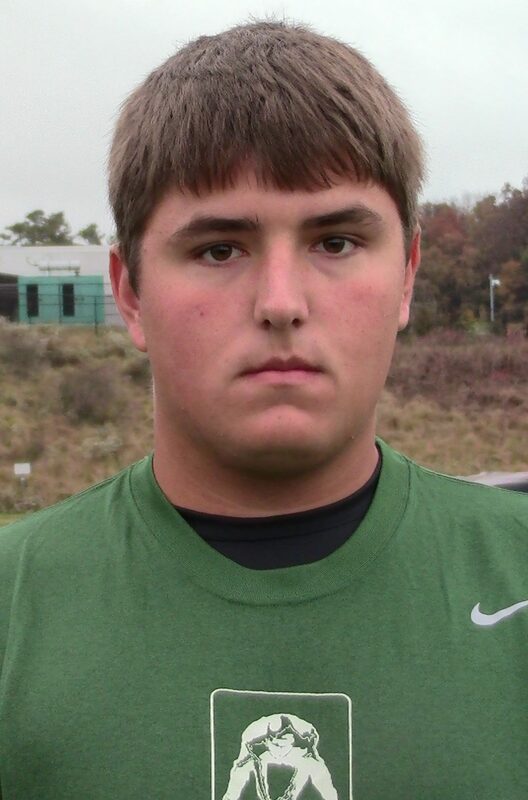 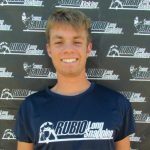 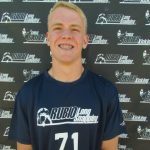 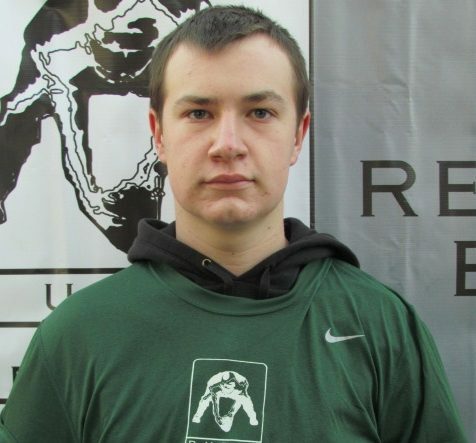 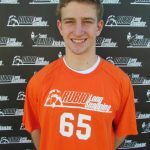 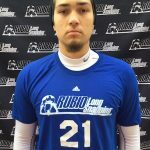 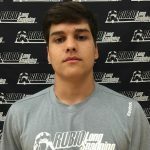 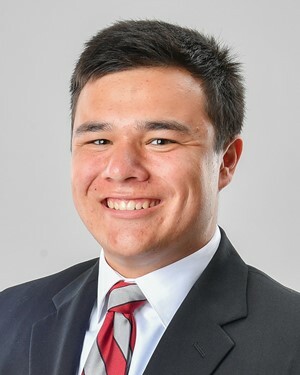 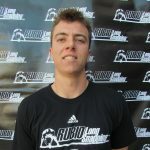 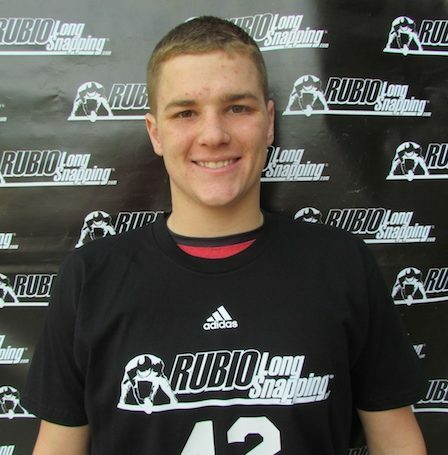 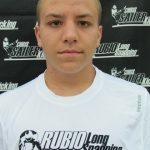 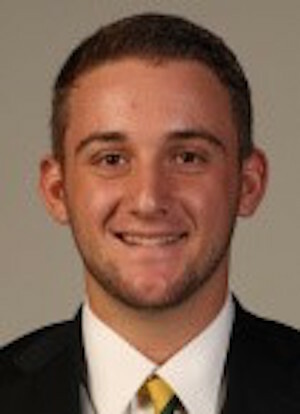 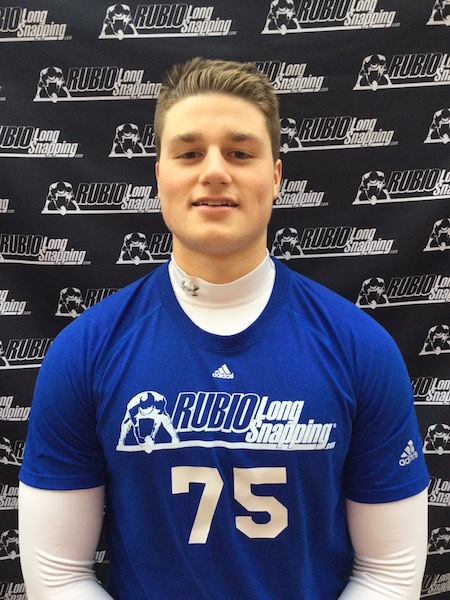 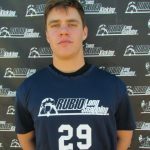 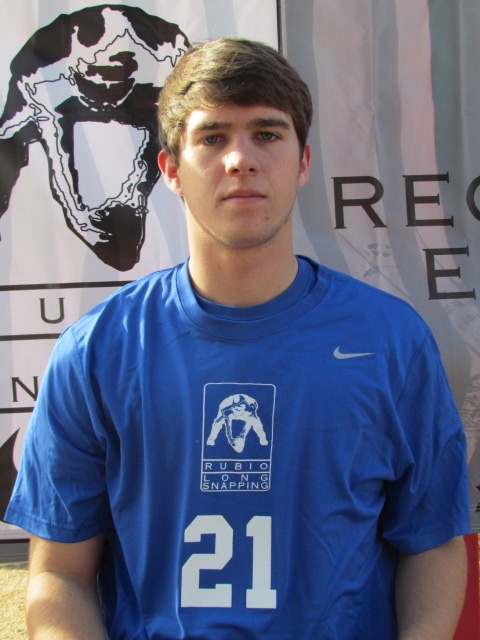 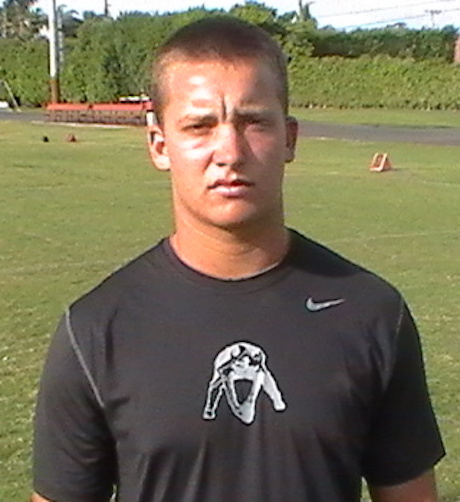 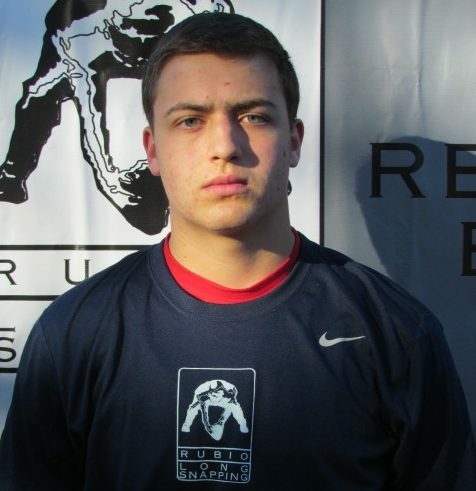 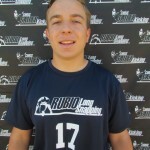 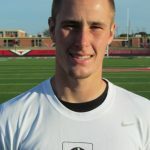 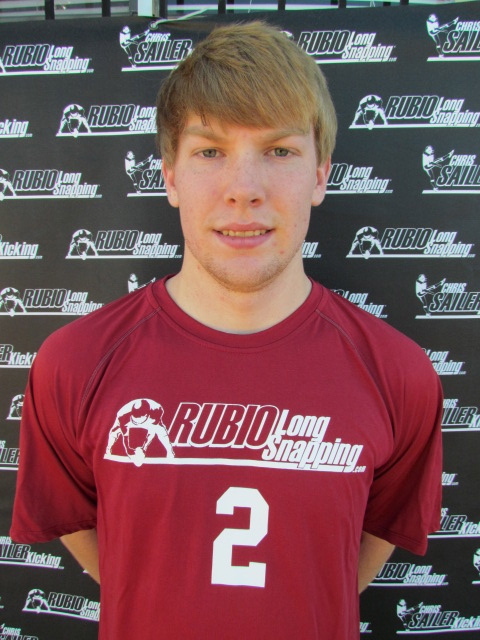 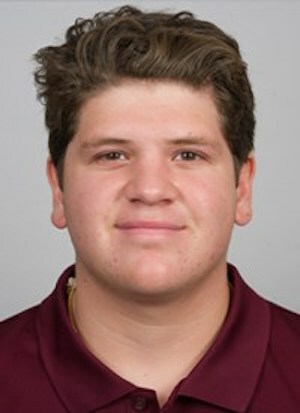 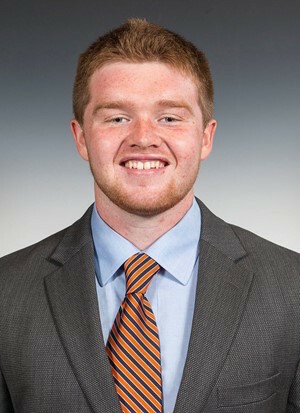 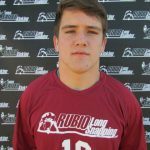 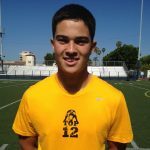 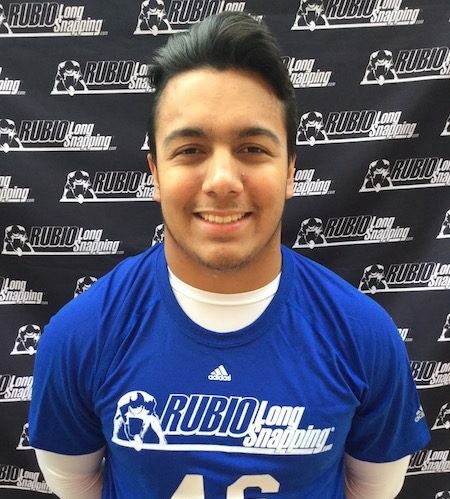 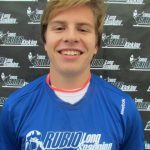 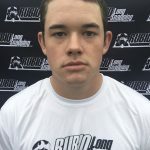 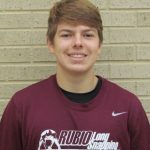 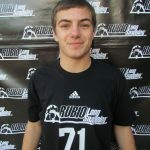 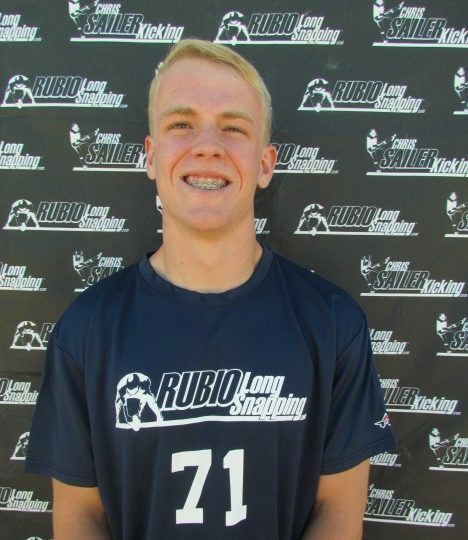 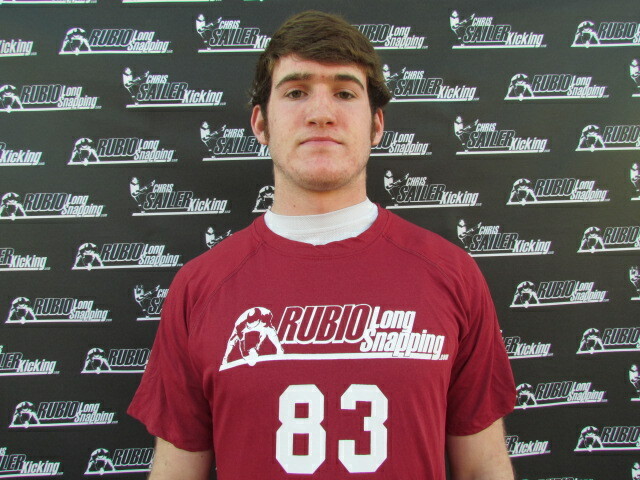 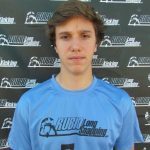 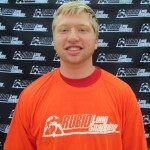 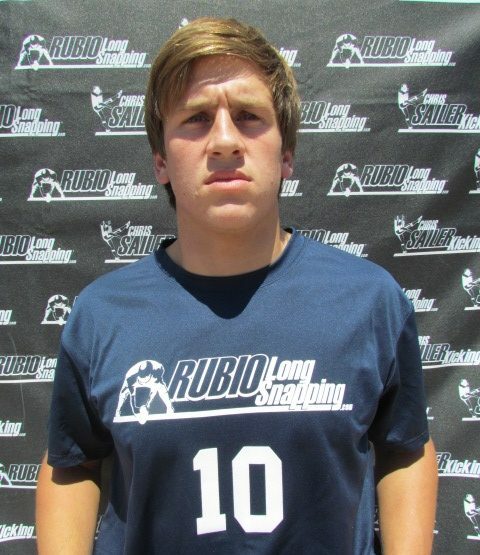 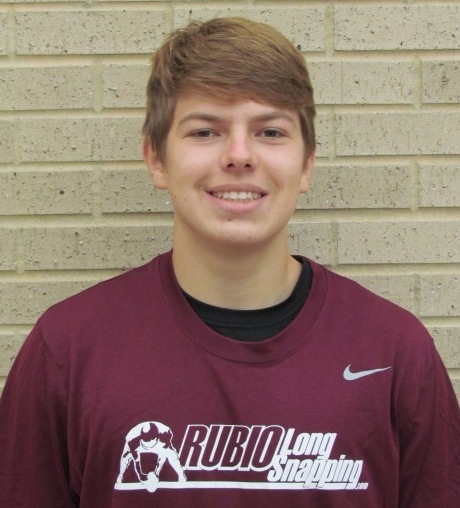 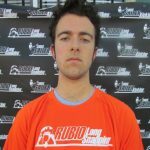 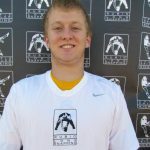 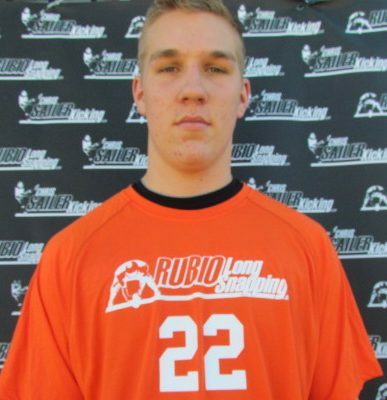 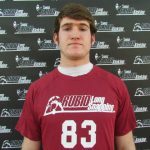 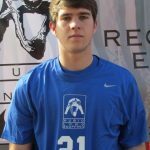 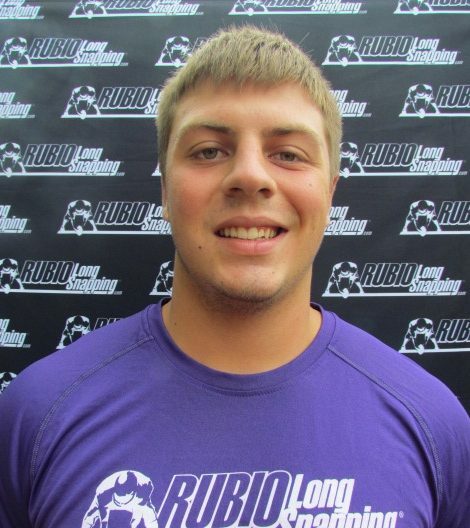 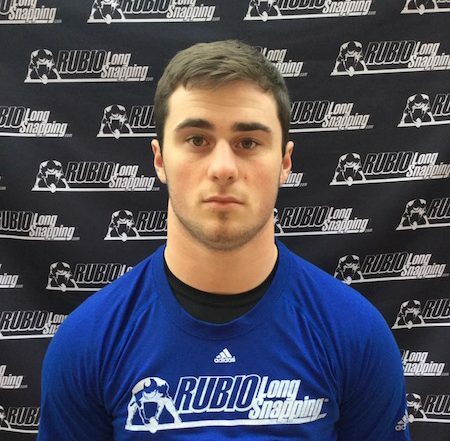 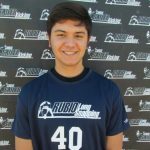 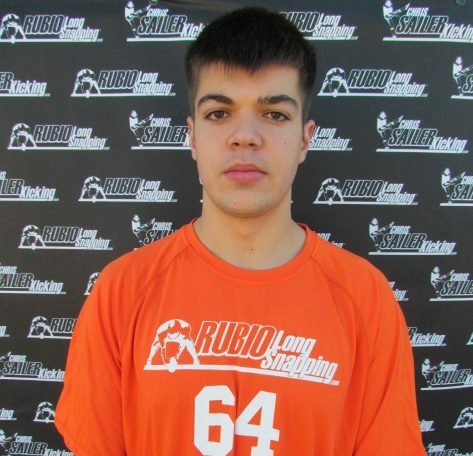 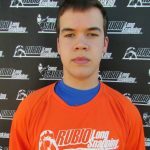 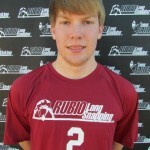 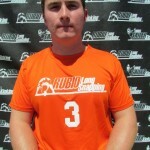 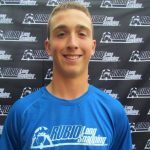 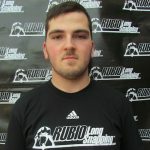 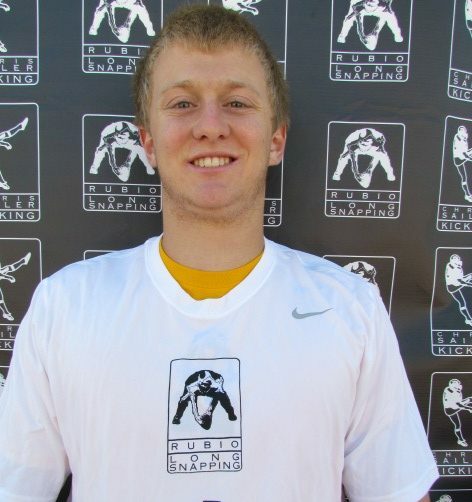 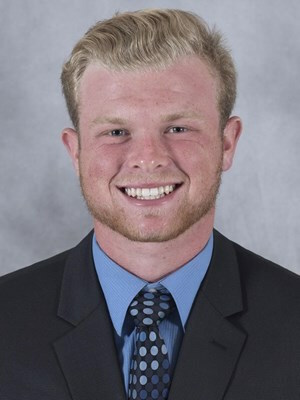 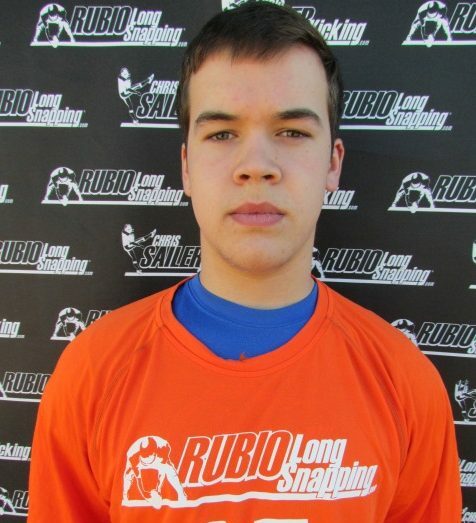 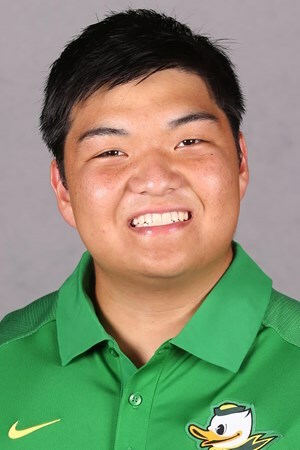 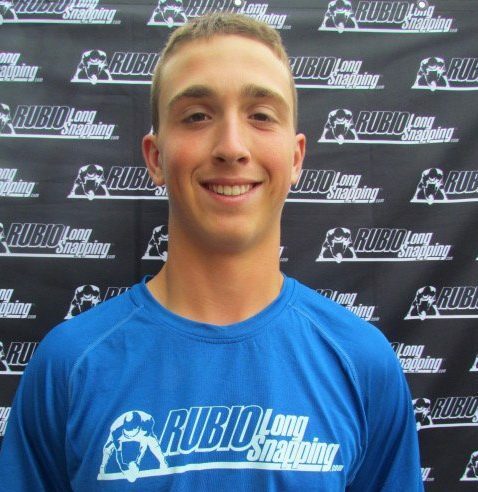 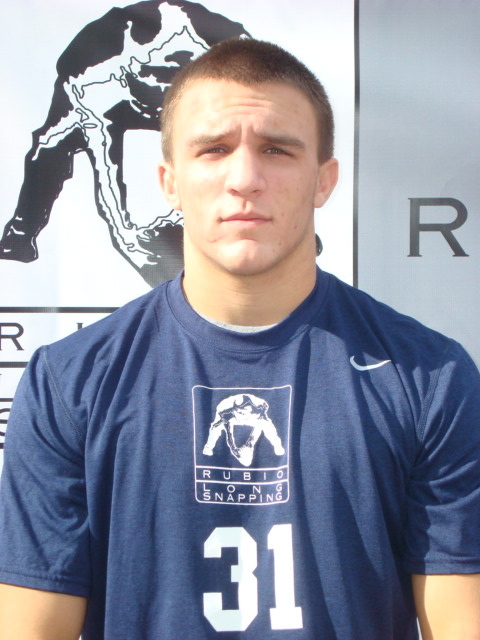 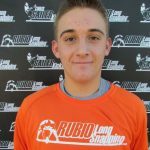 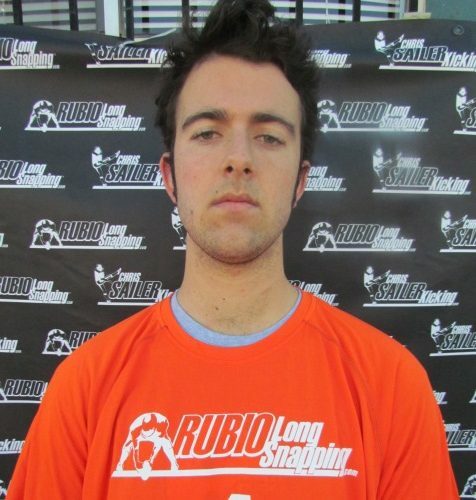 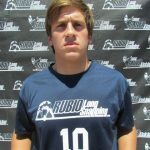 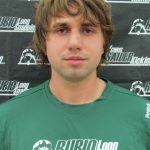 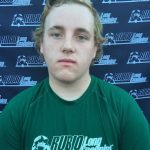 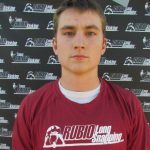 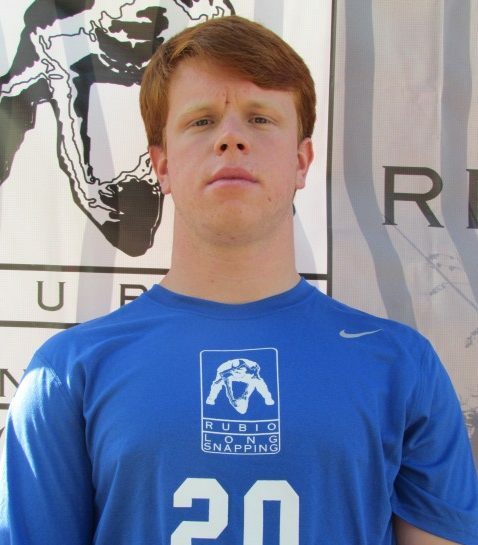 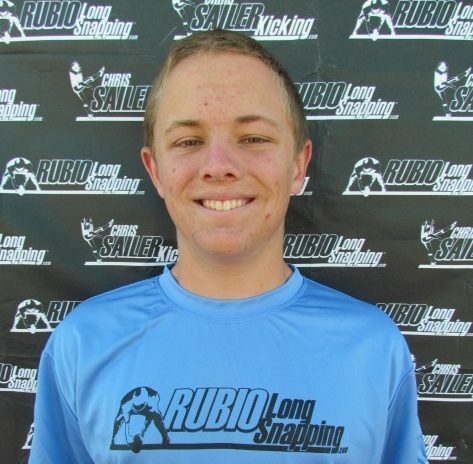 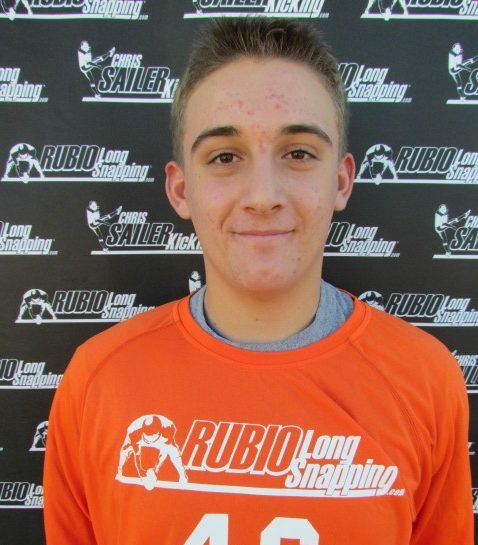 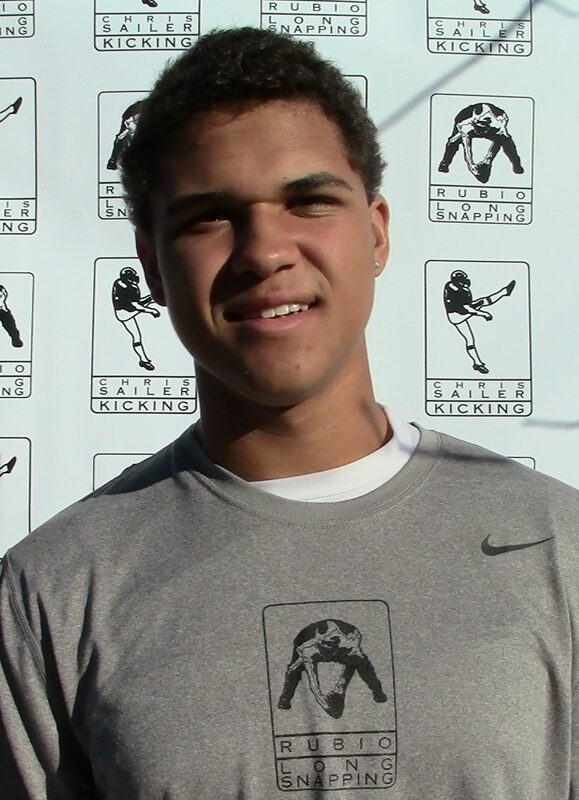 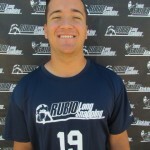 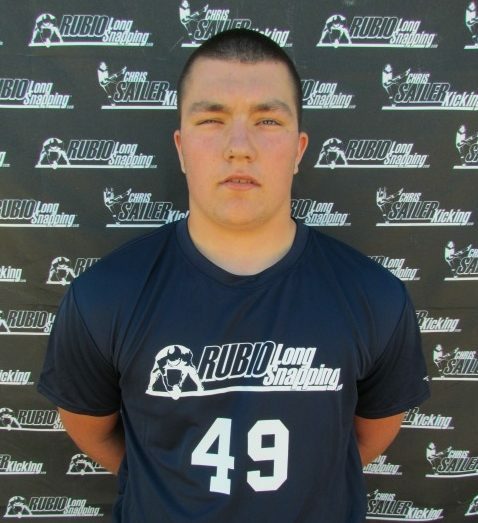 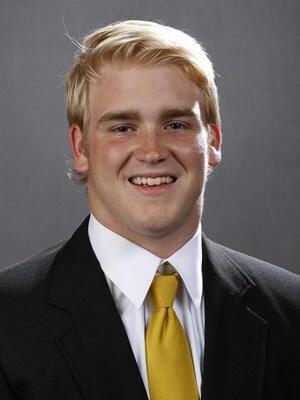 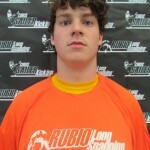 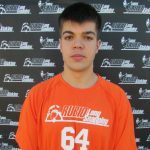 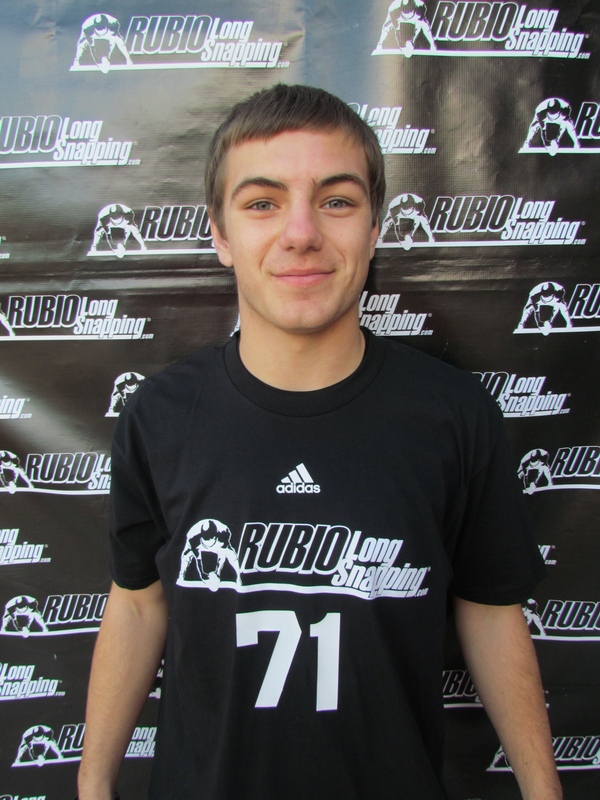 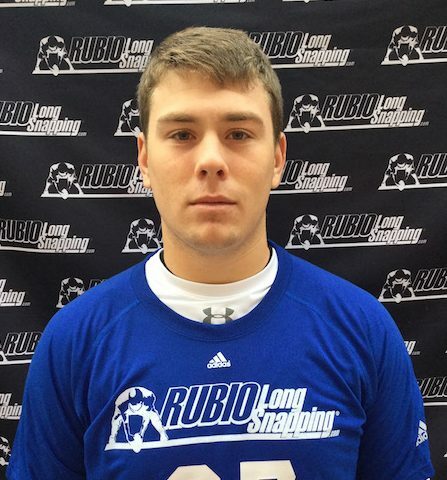 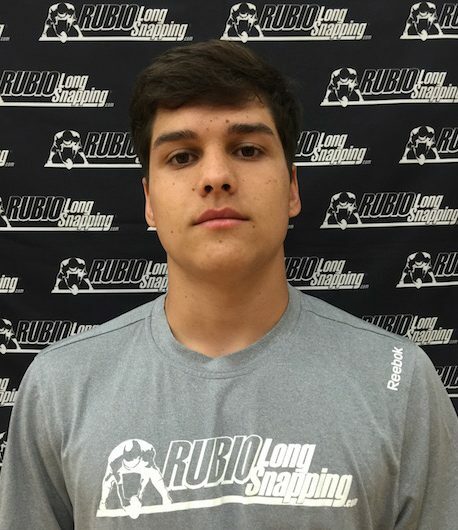 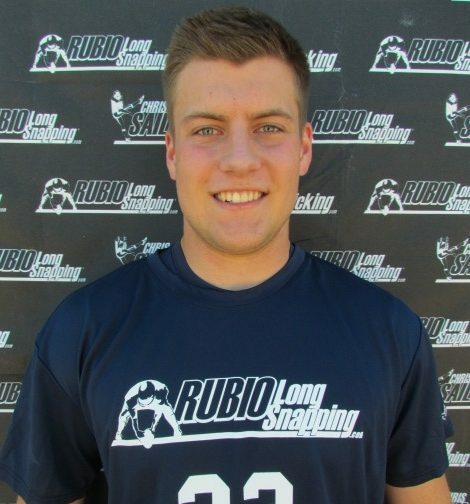 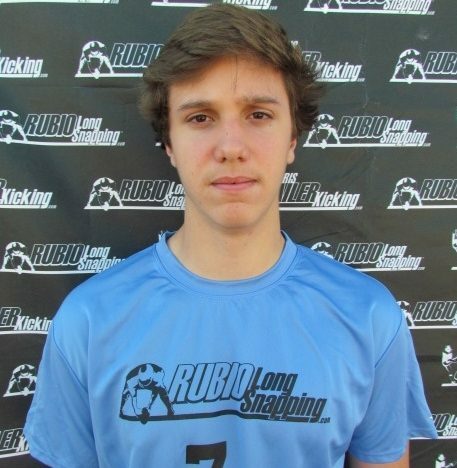 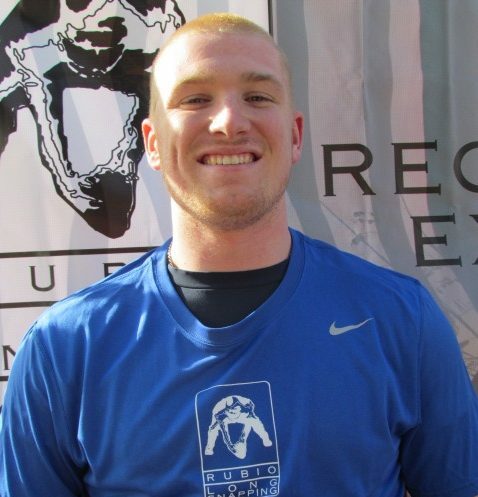 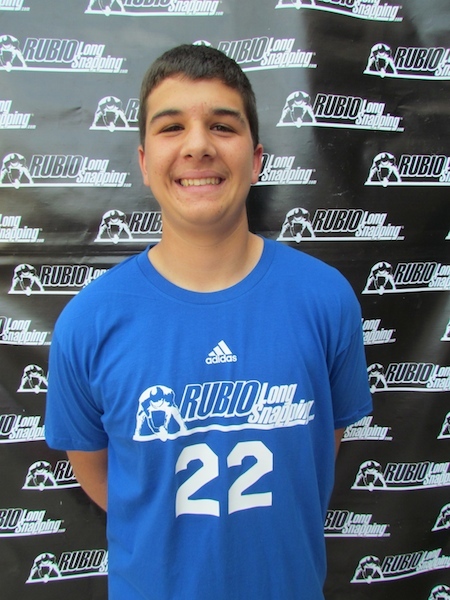 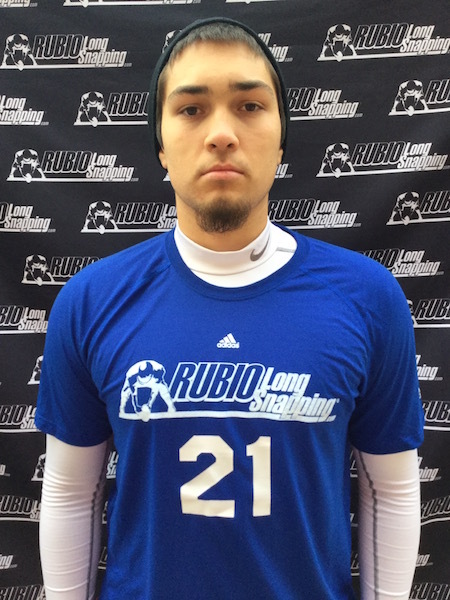 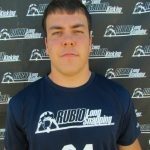 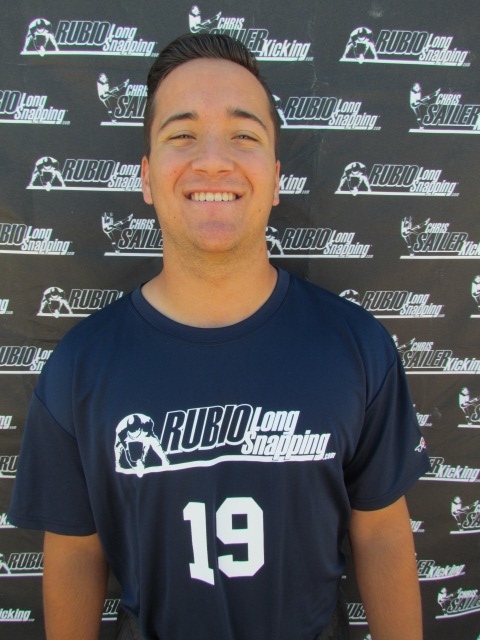 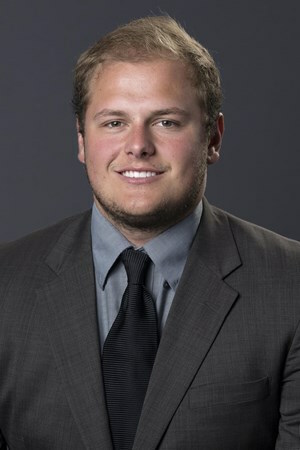 Elias will be joining Rubio Long Snapper Brett Heimrich who is the current starting Long Snapper for the Mountaineers. 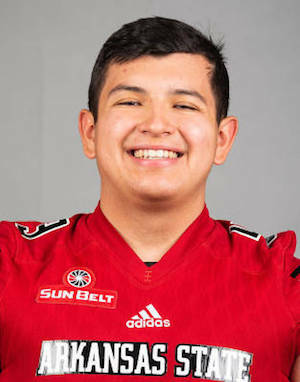 Congratulations to Elias and his family!